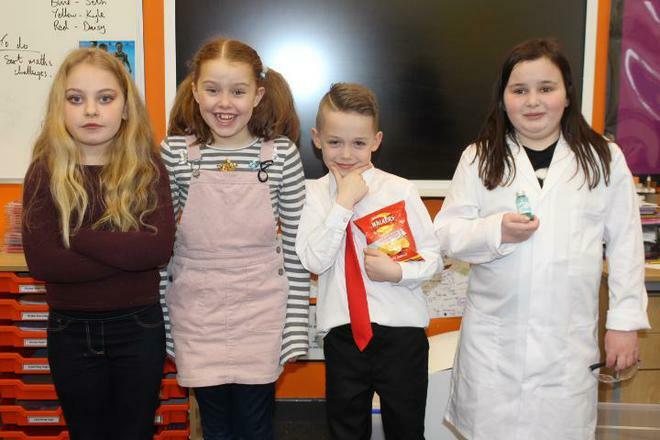 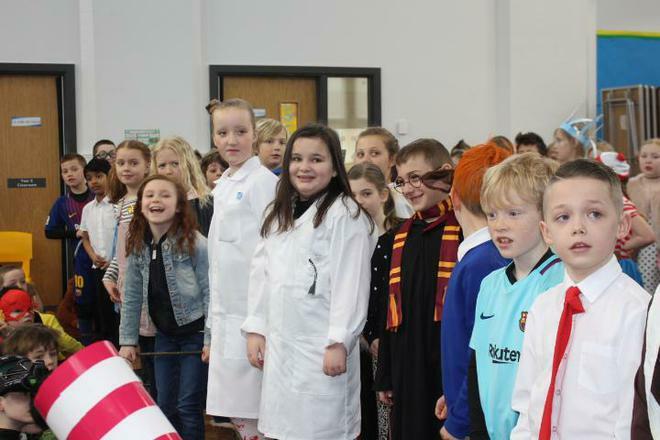 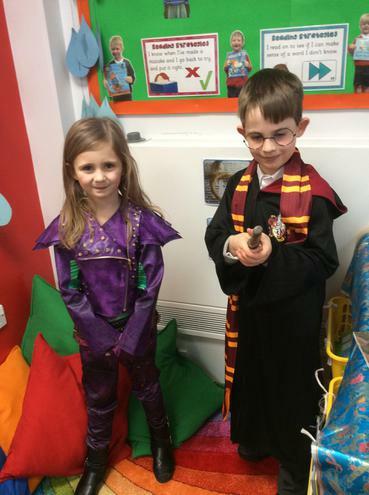 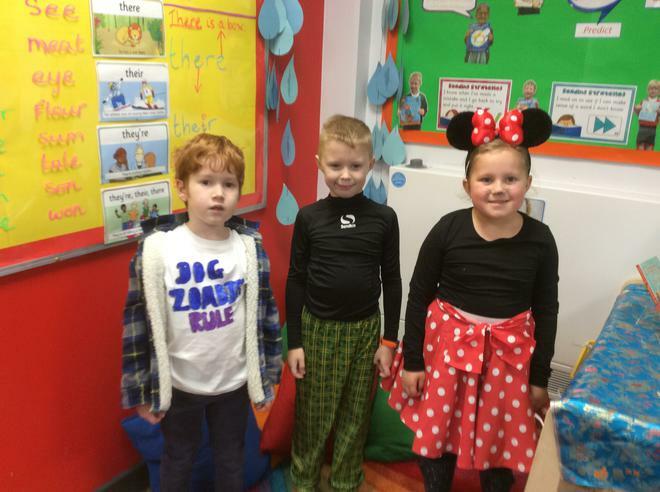 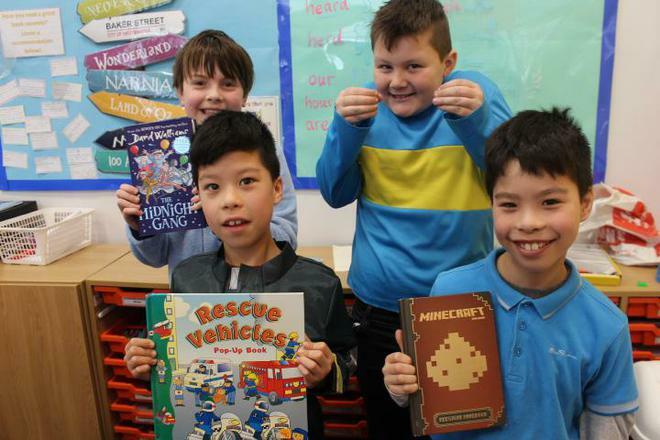 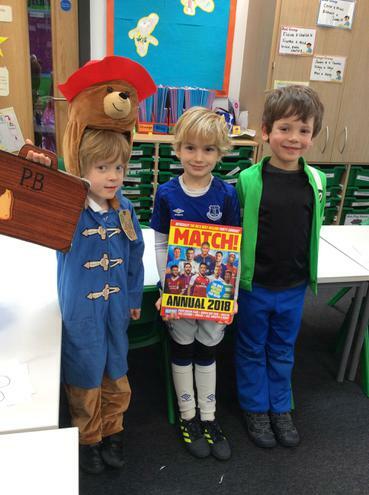 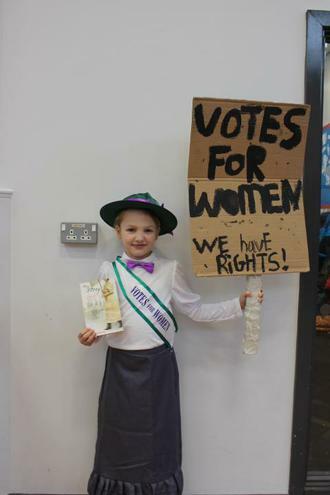 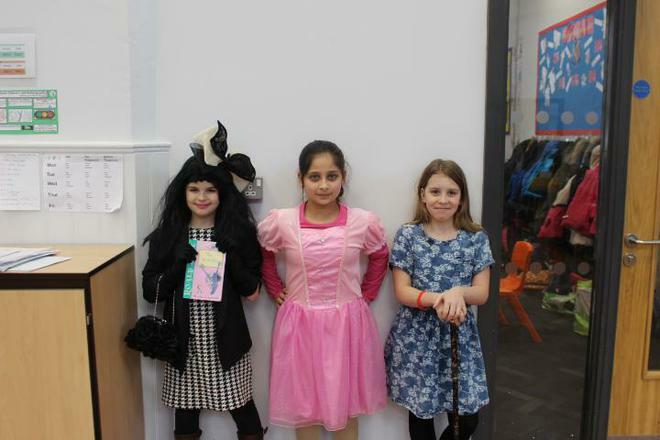 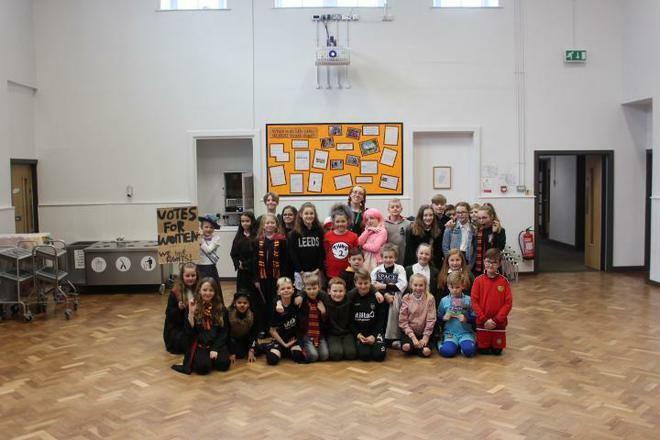 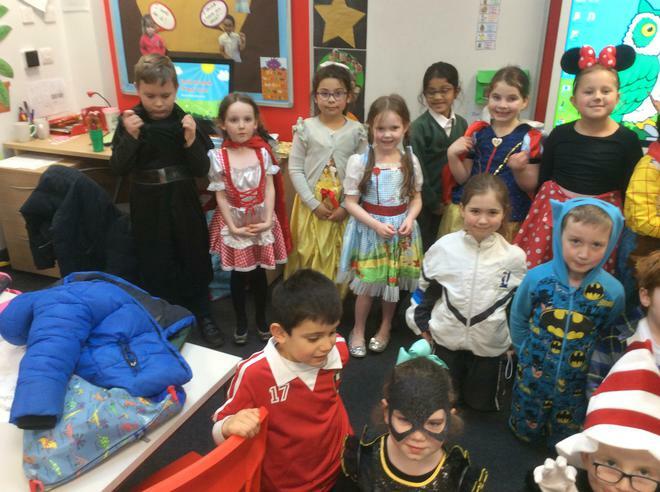 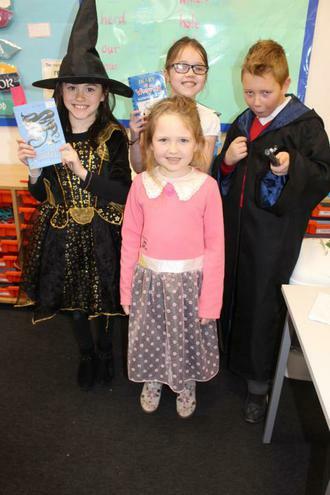 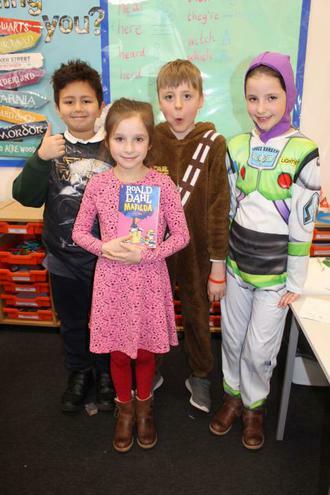 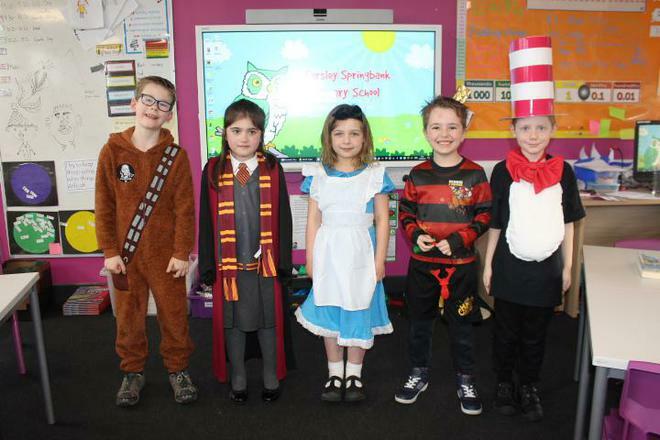 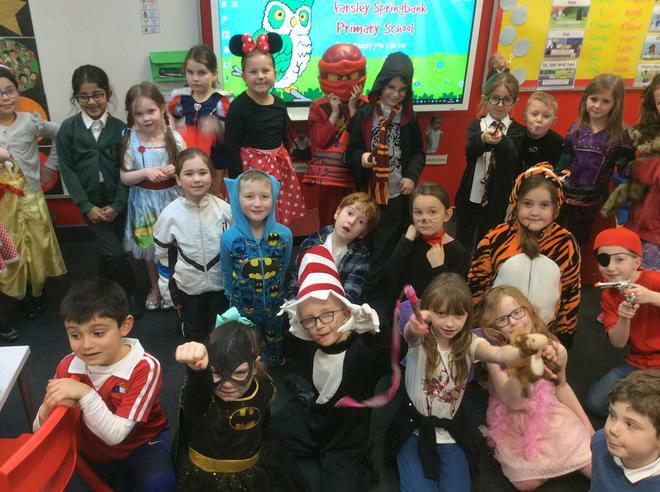 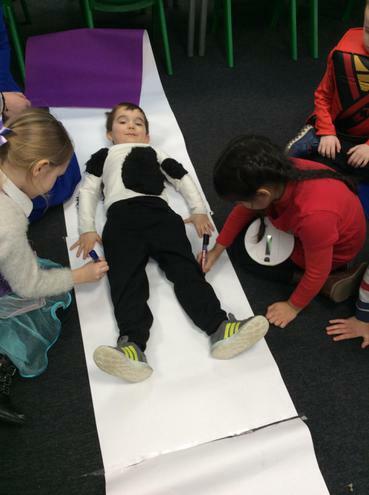 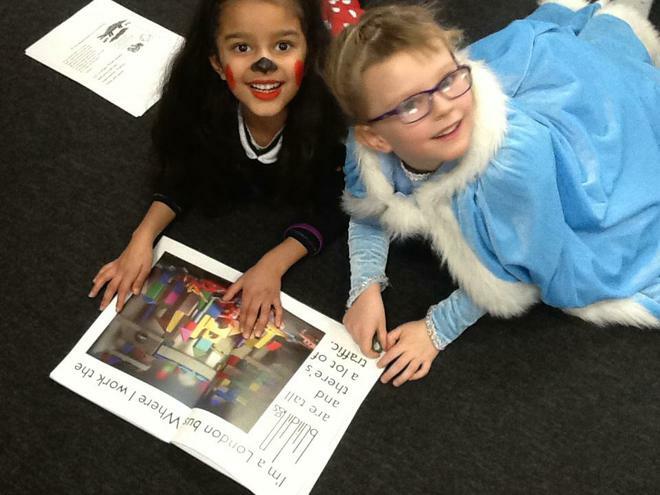 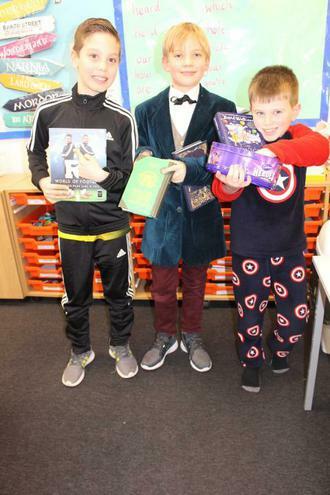 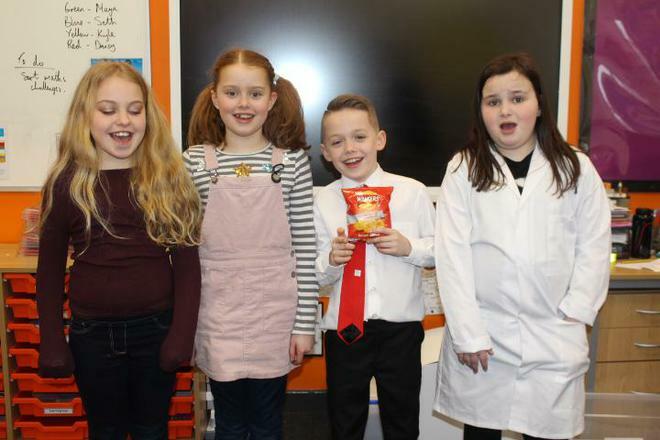 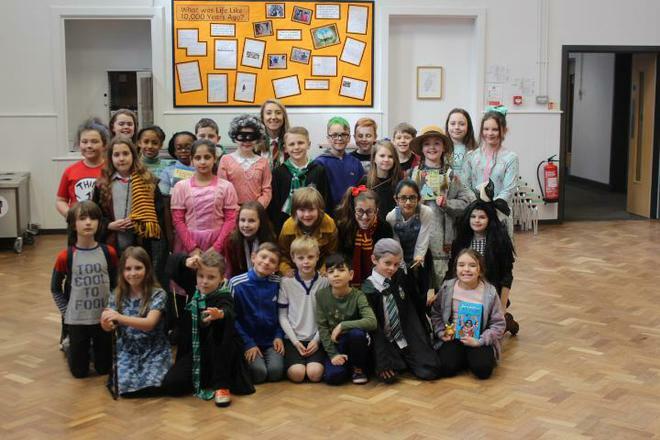 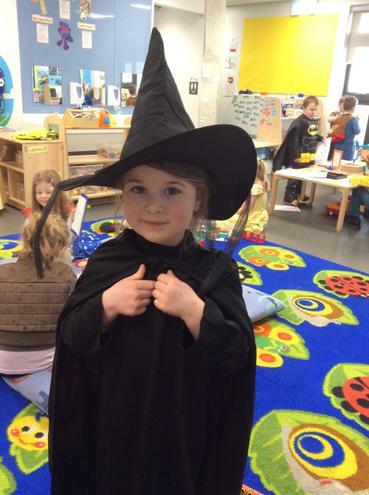 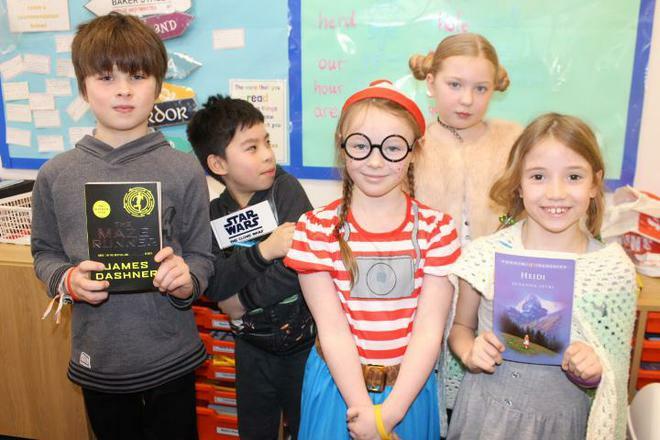 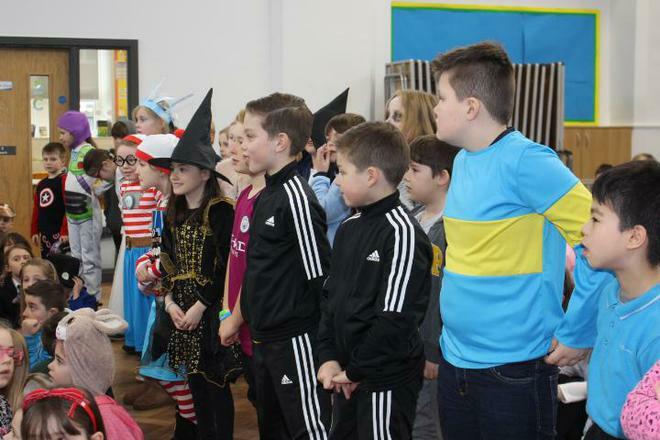 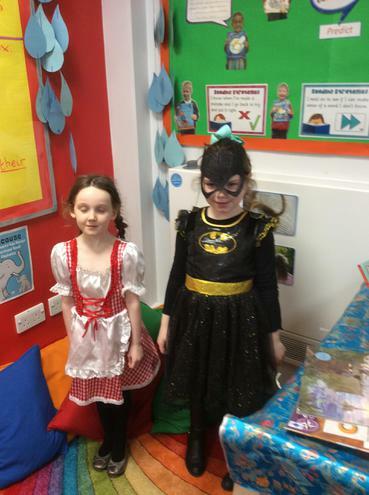 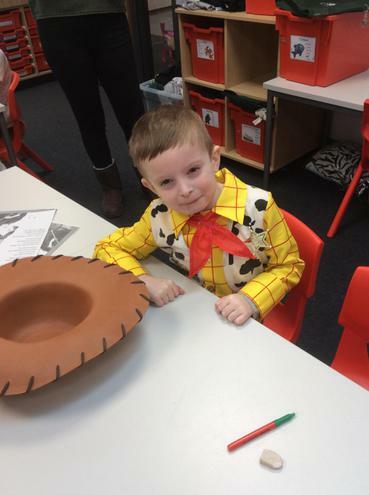 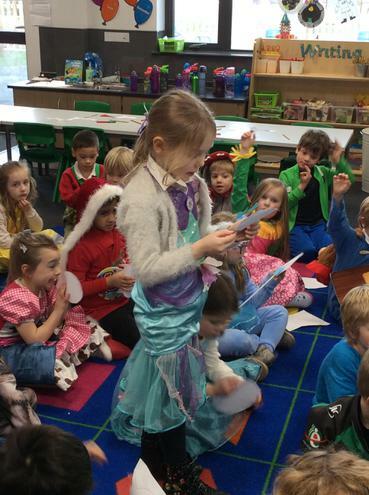 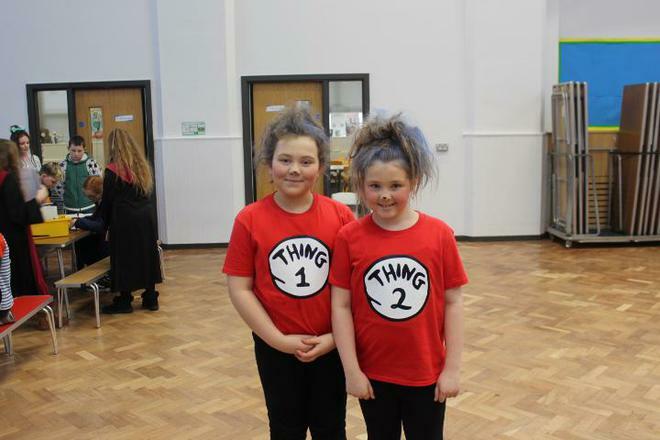 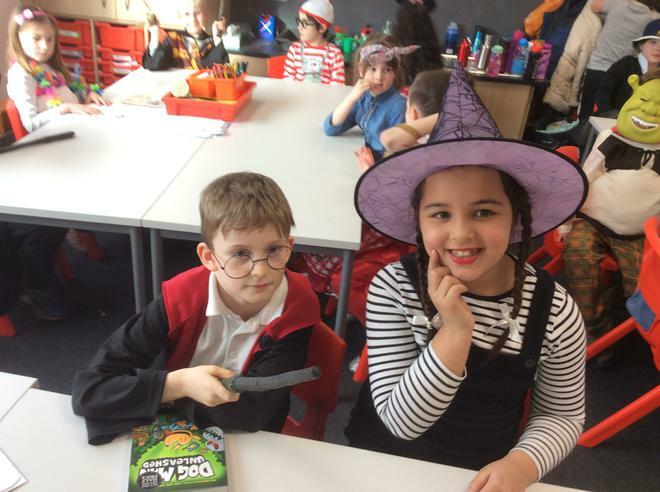 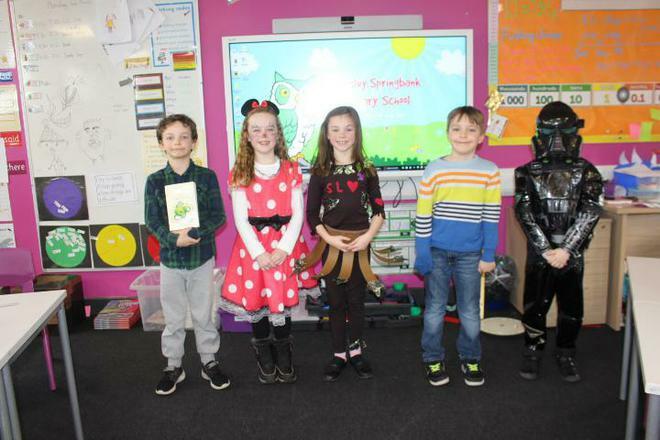 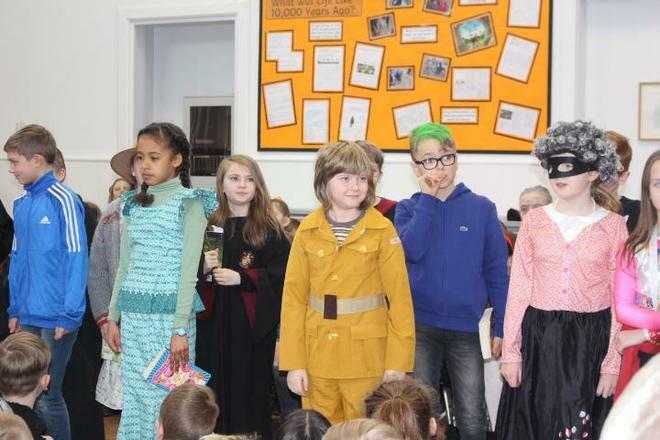 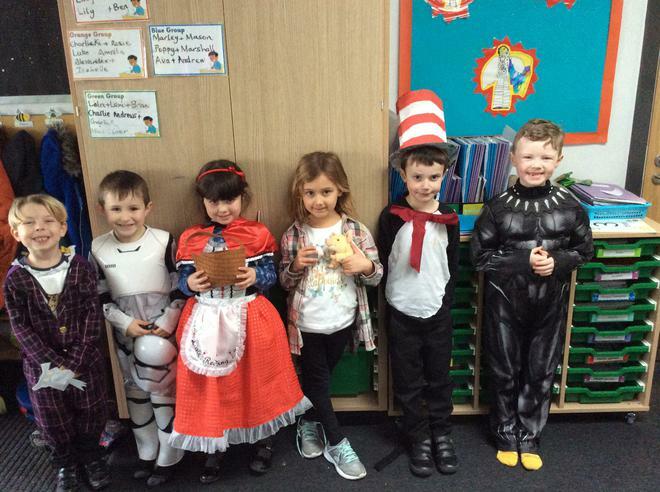 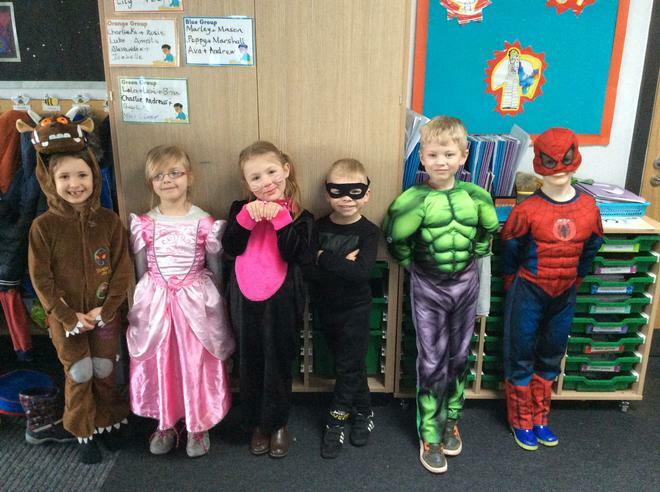 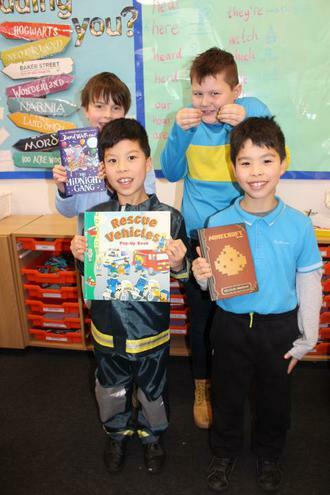 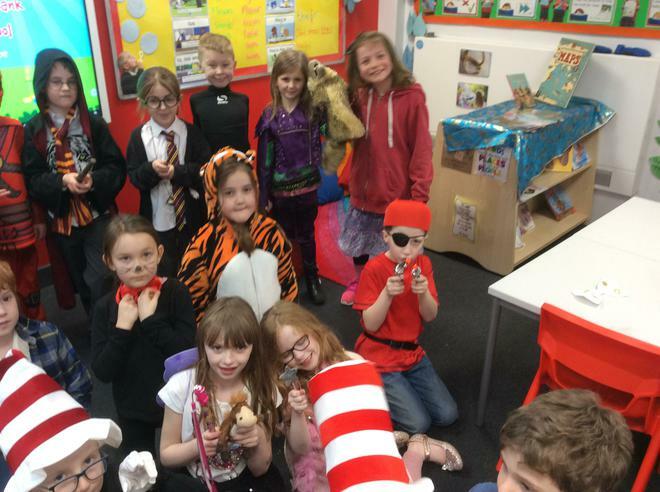 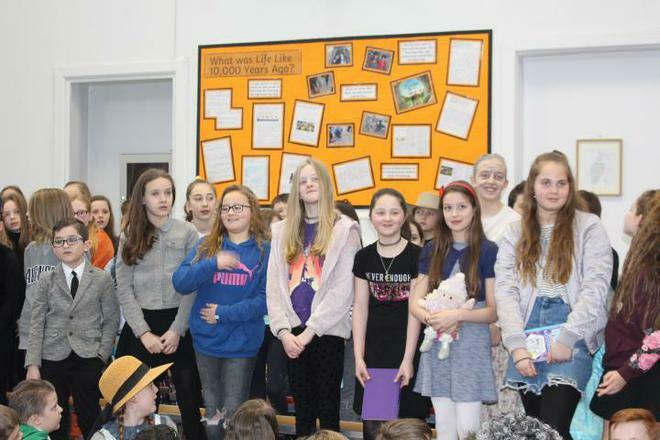 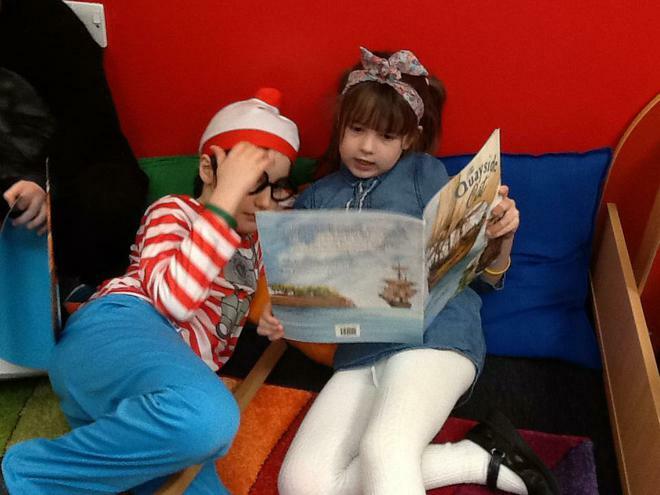 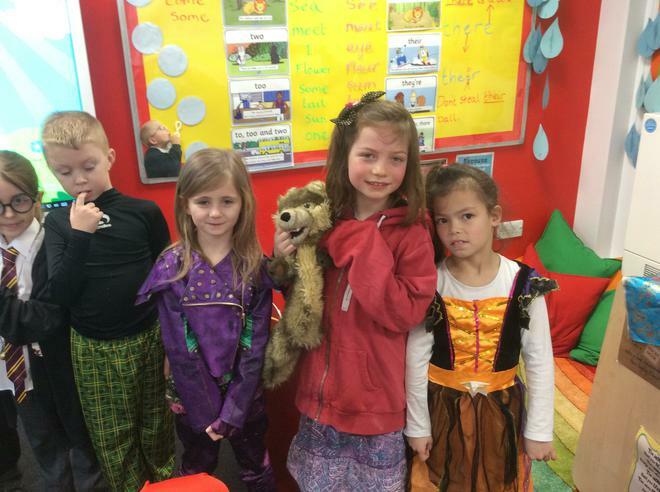 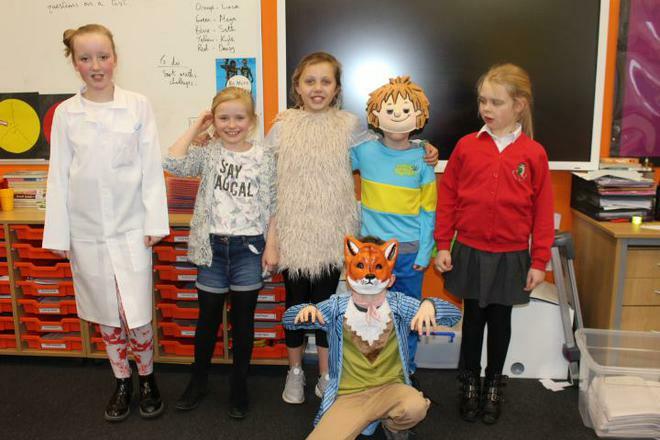 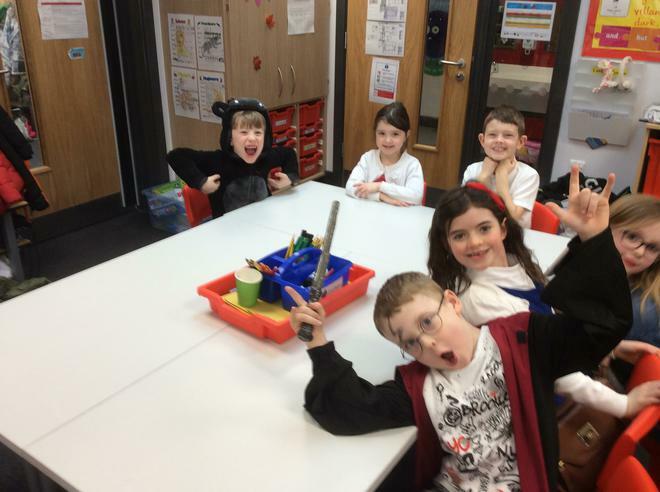 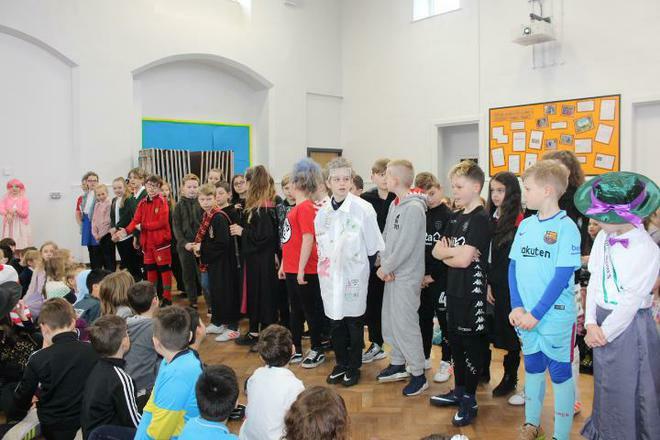 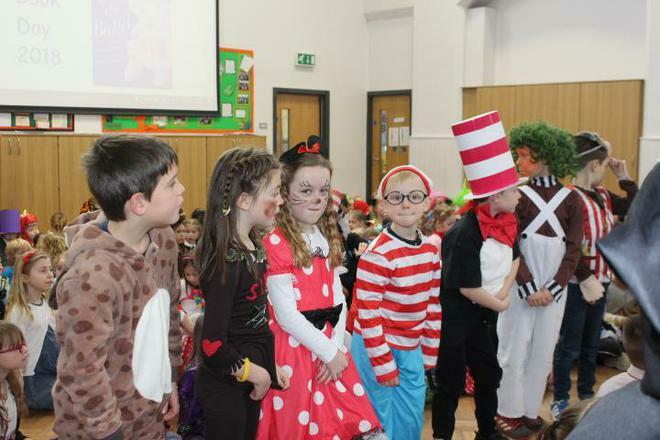 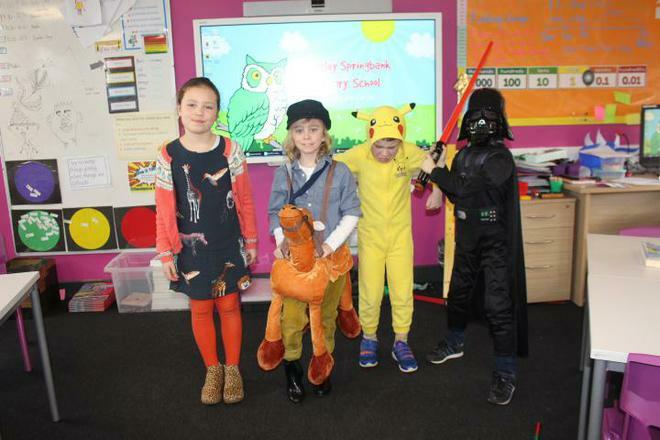 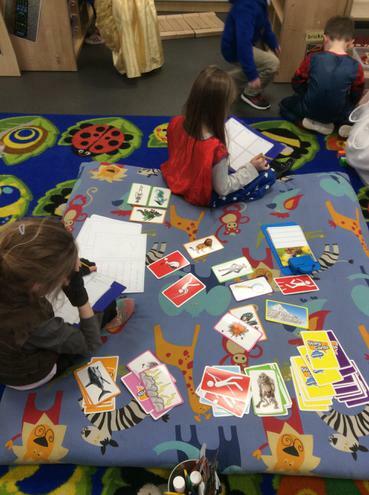 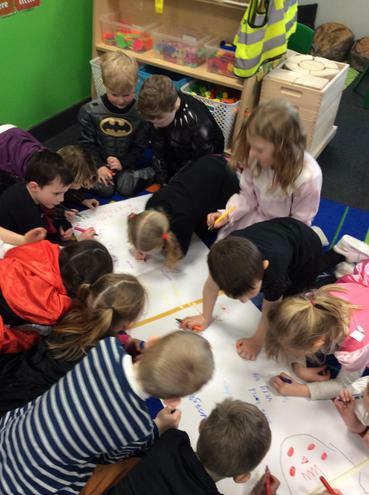 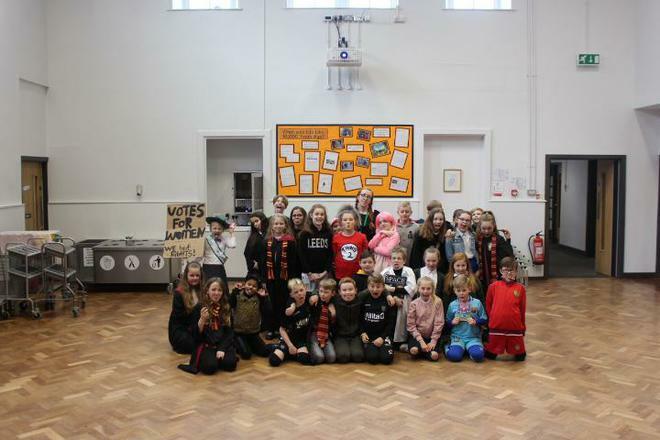 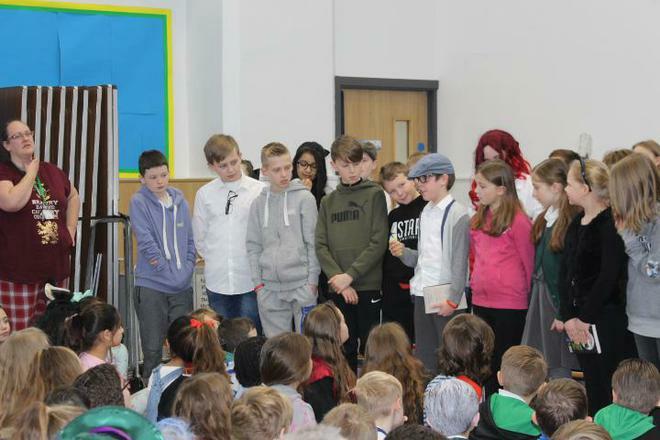 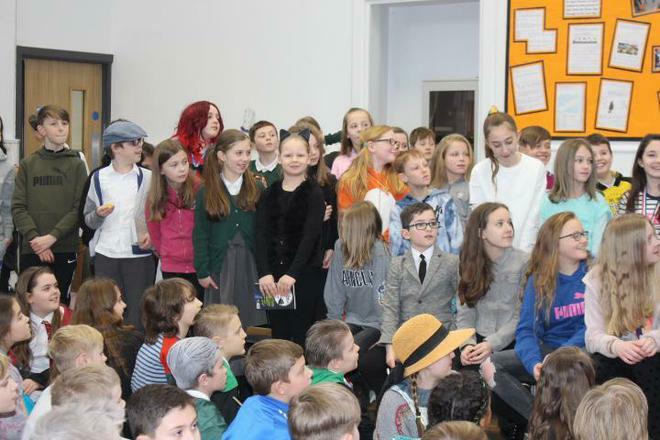 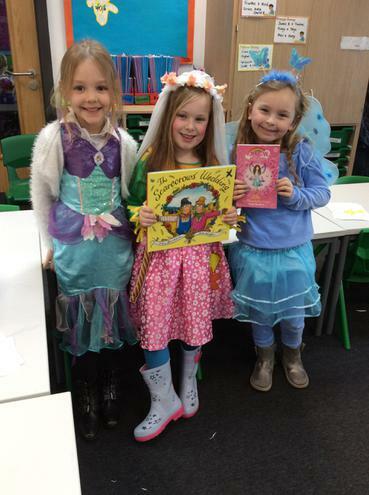 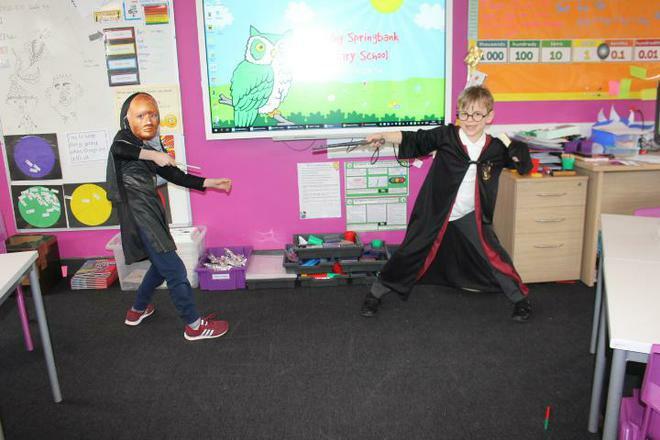 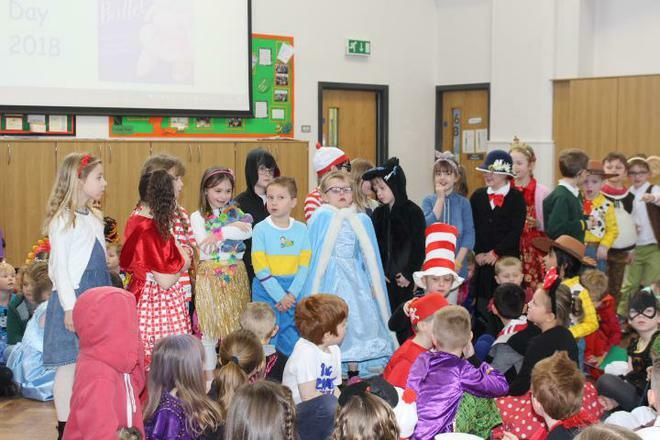 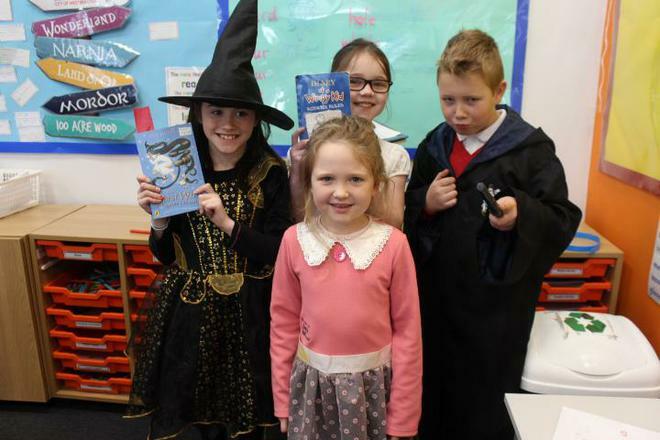 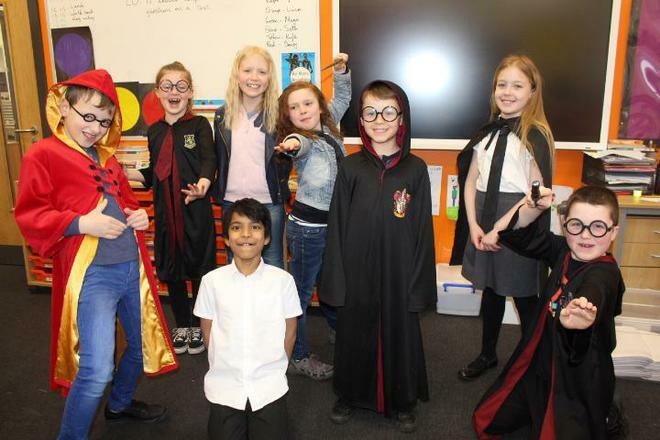 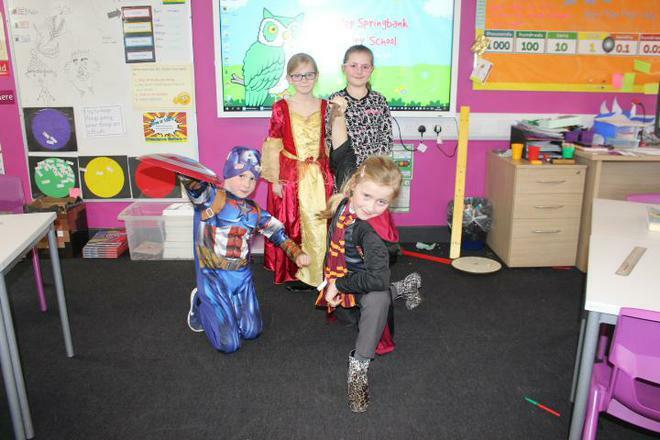 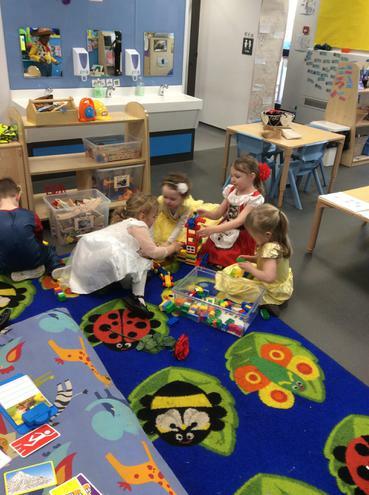 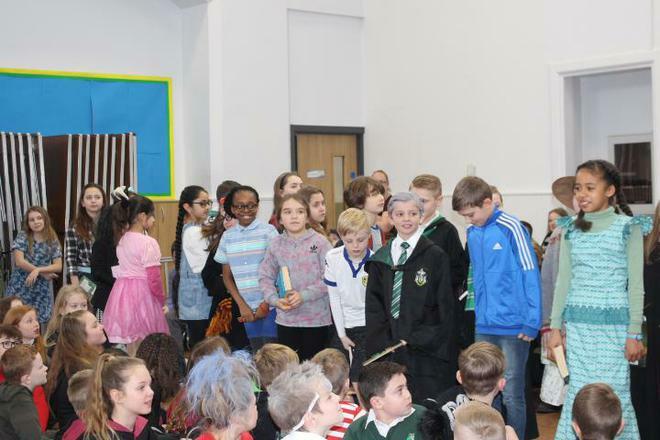 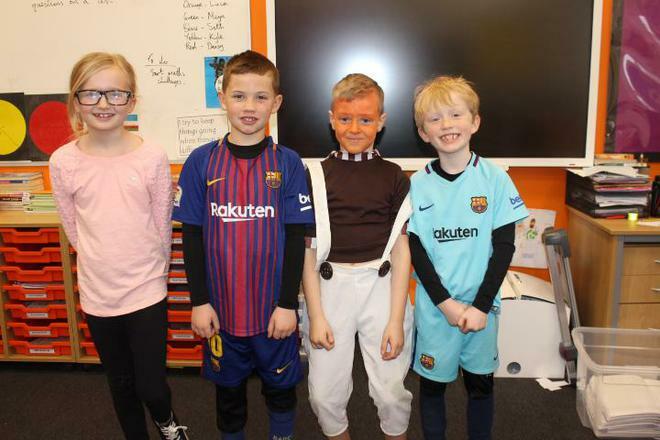 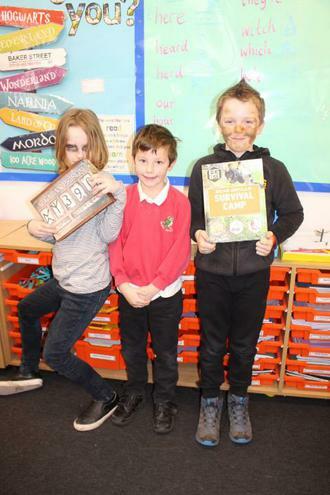 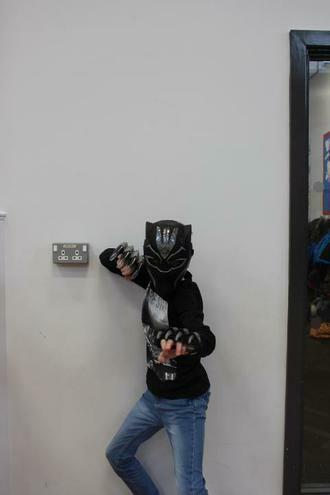 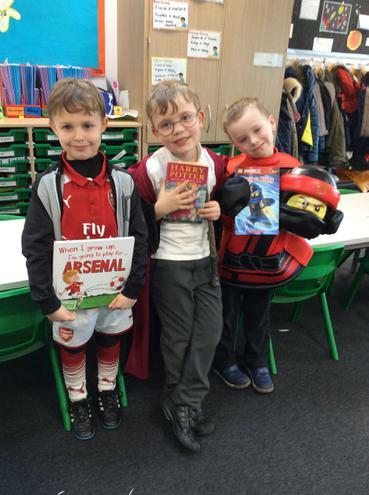 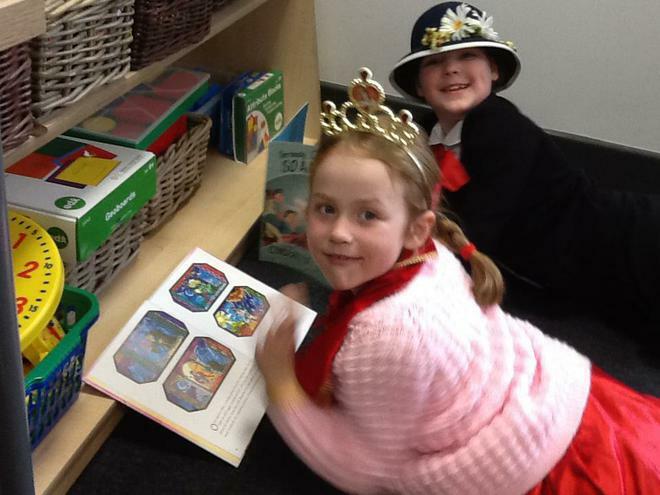 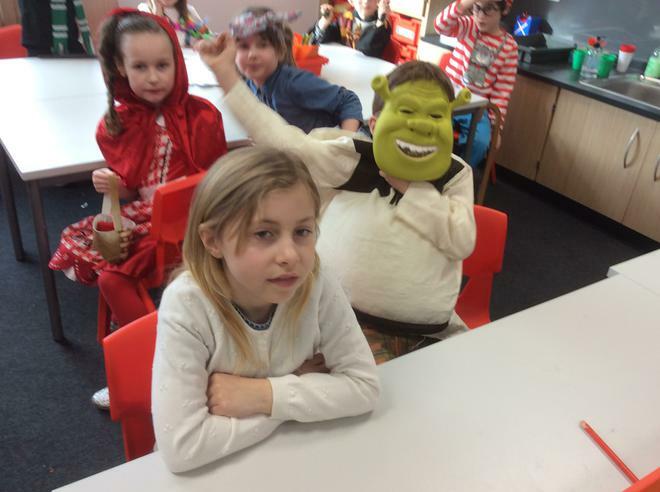 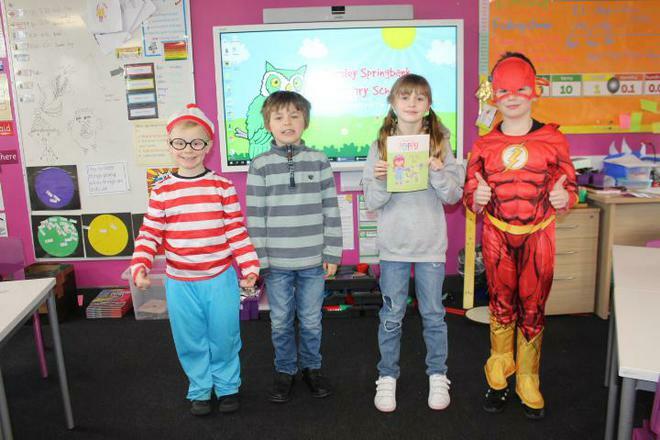 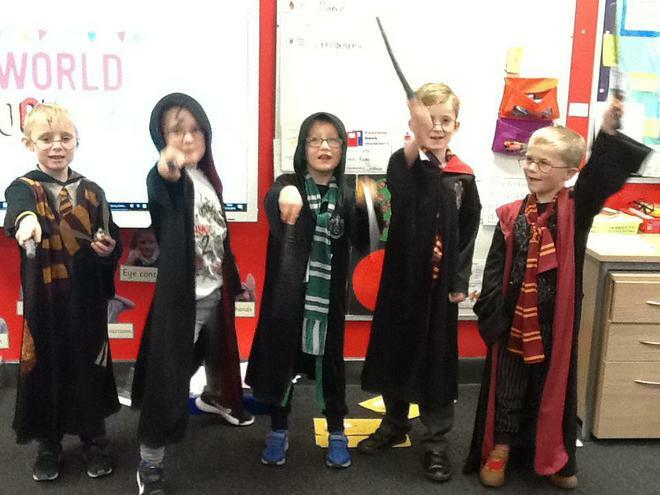 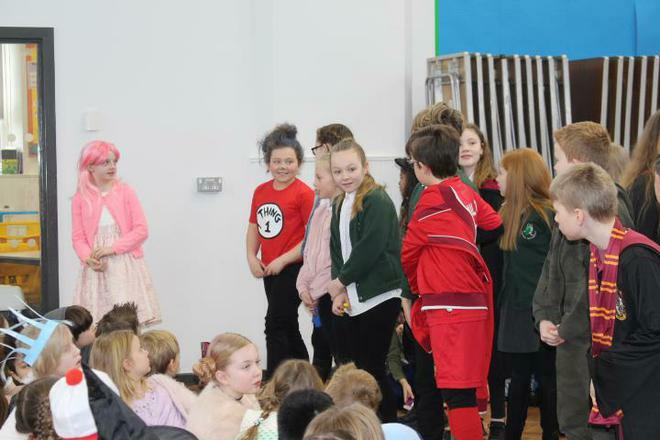 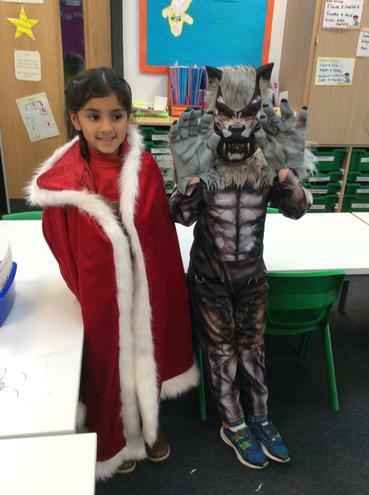 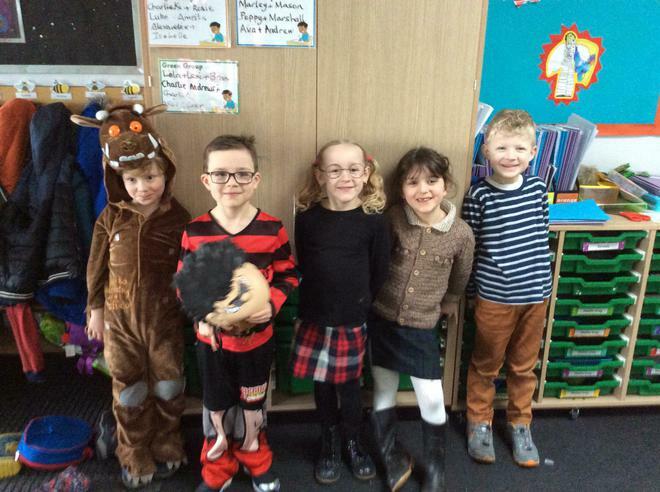 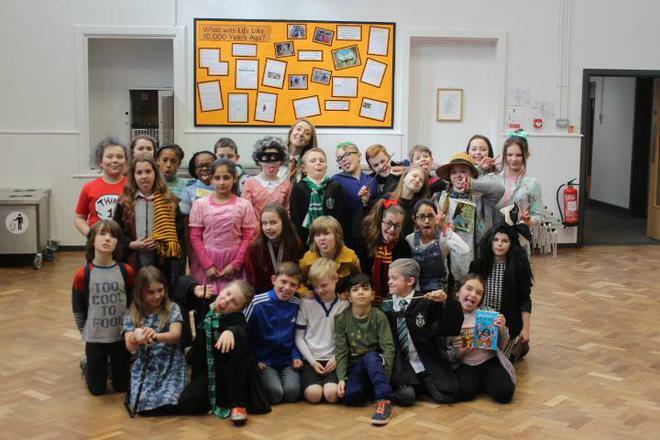 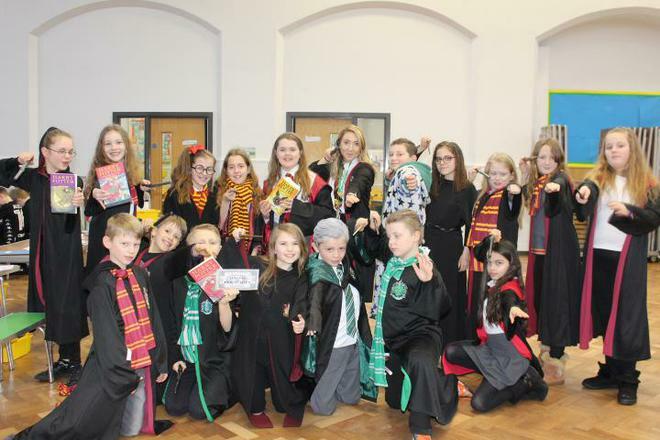 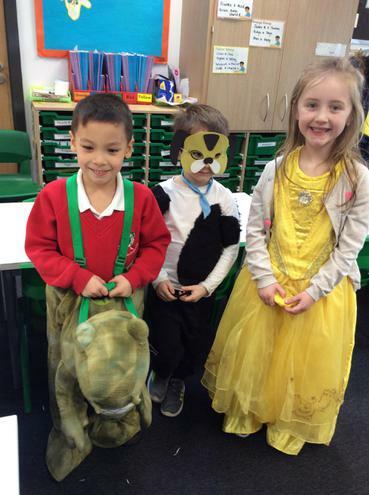 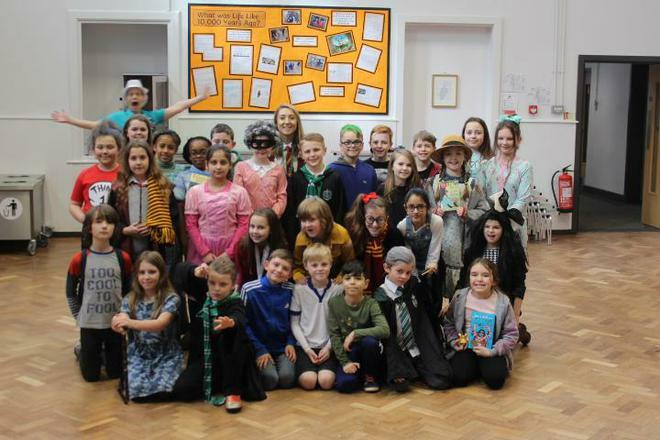 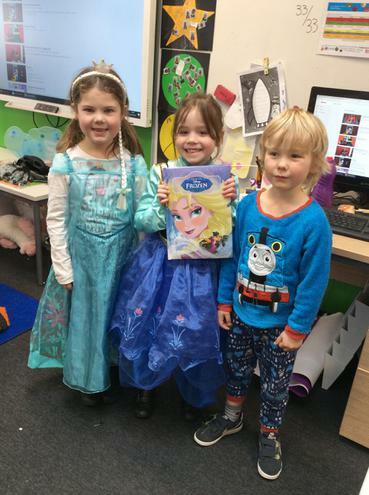 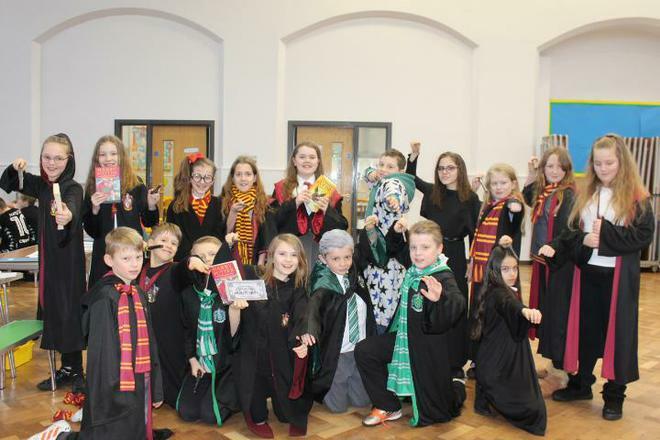 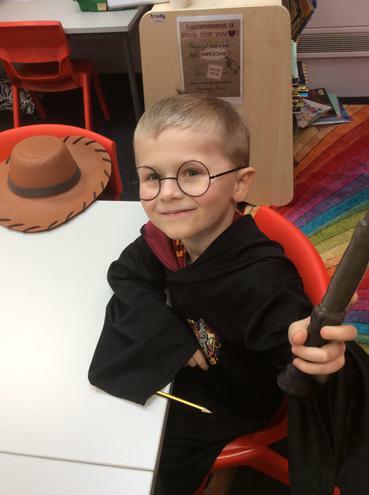 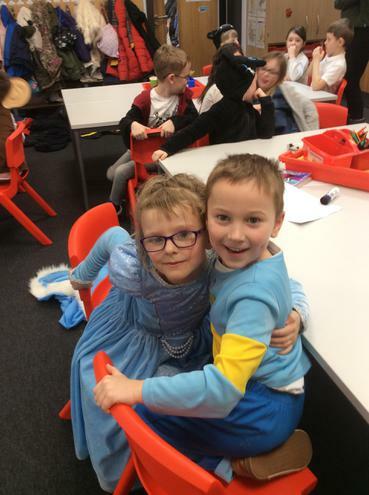 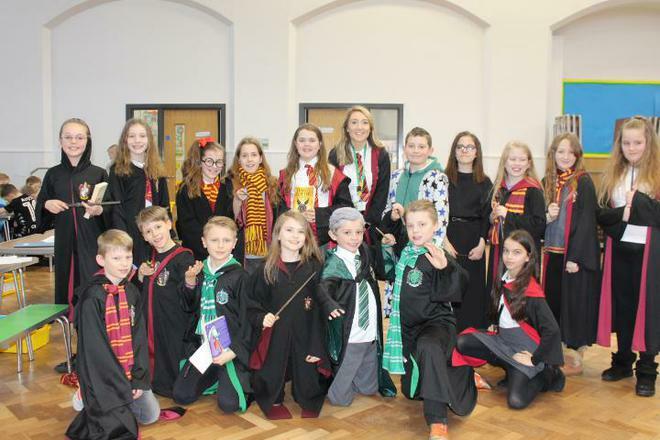 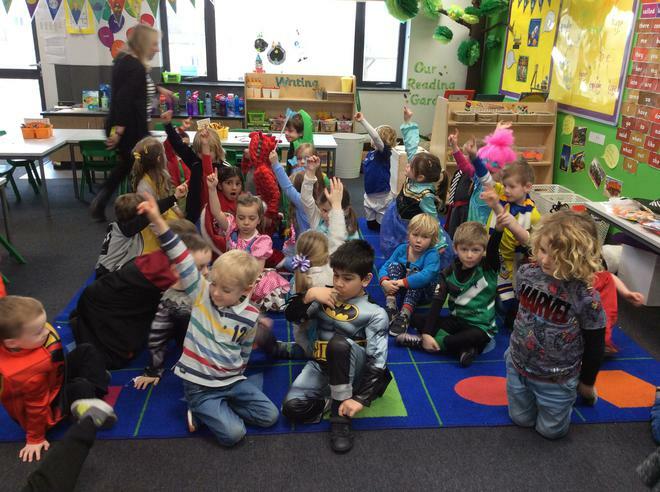 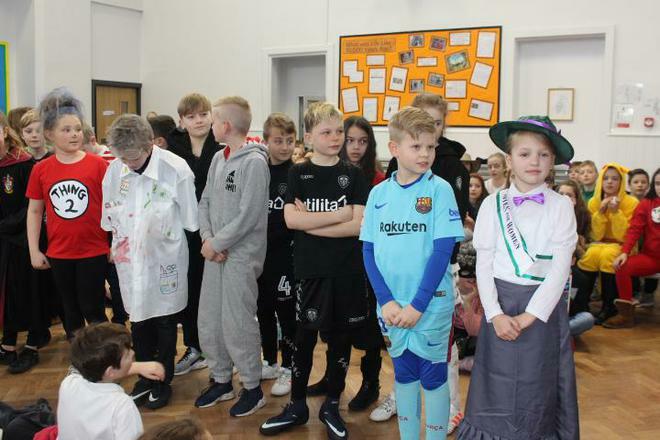 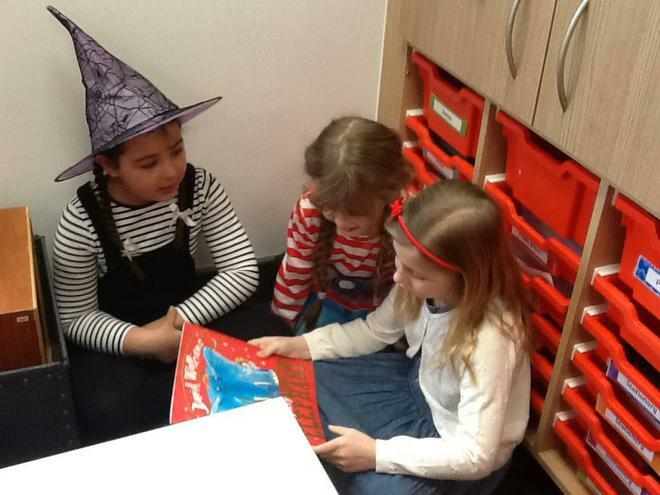 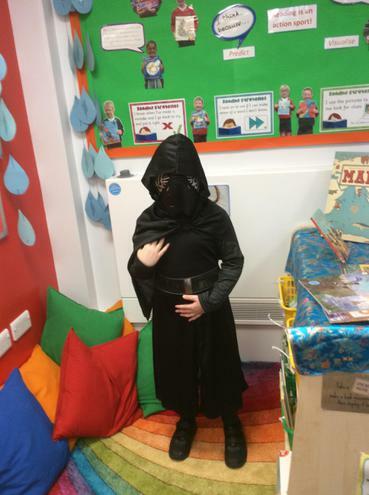 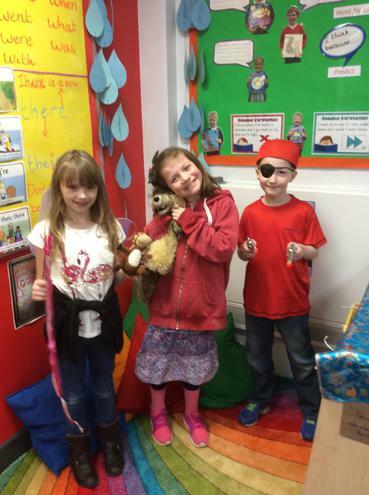 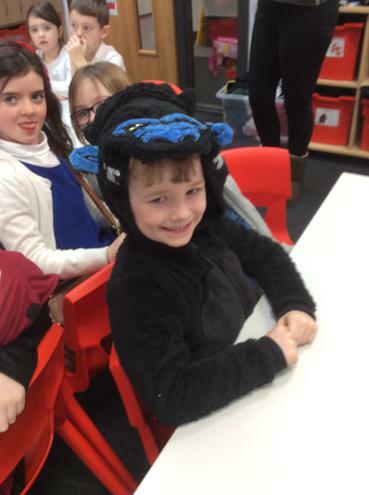 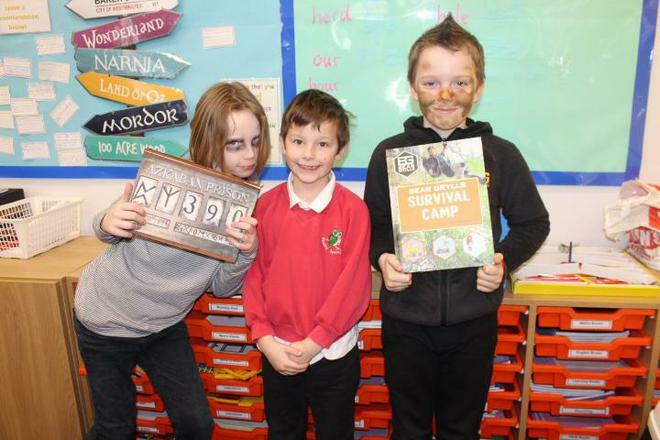 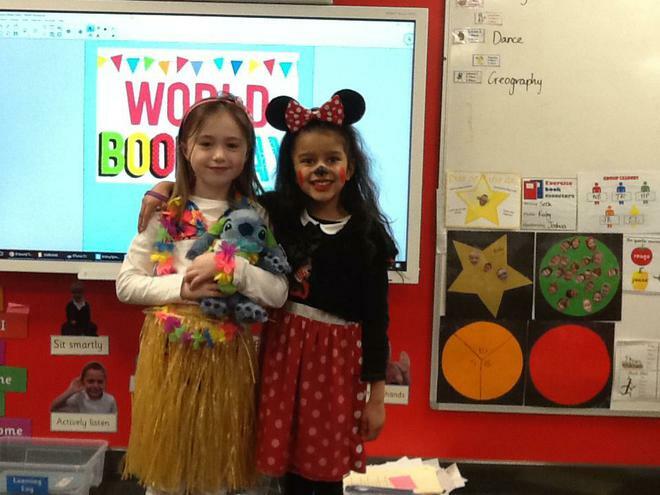 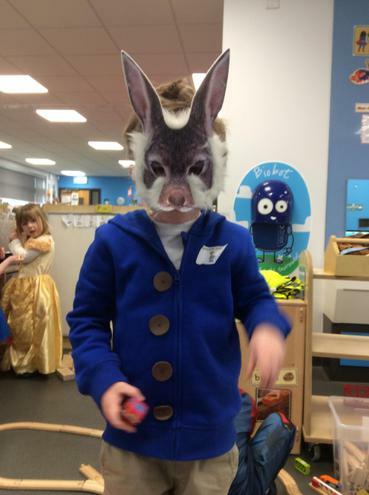 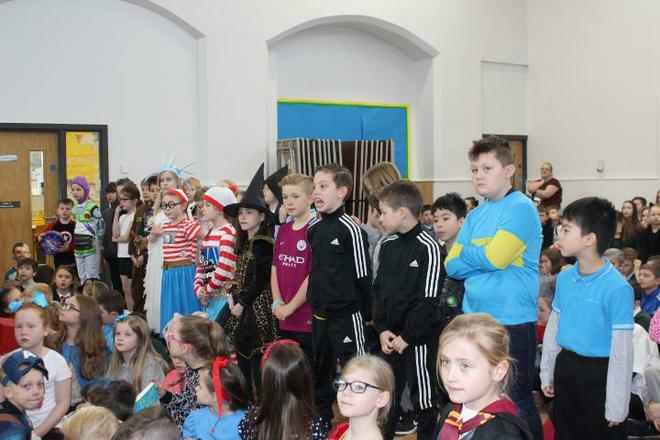 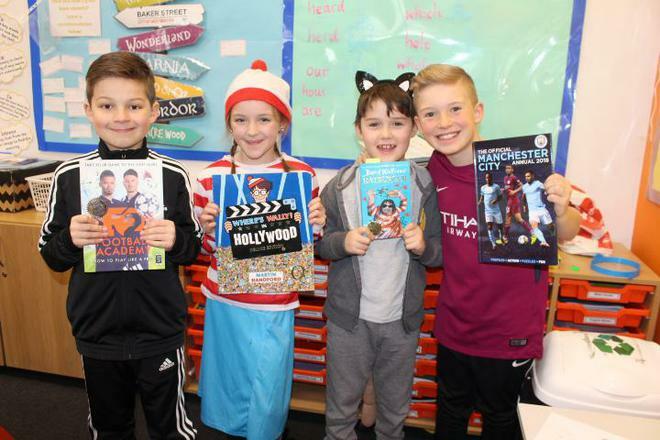 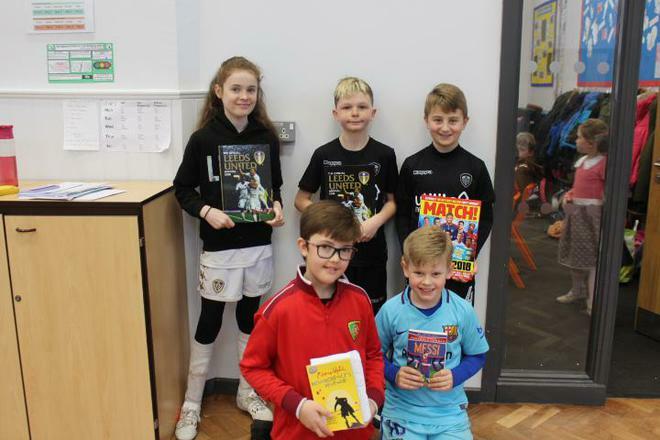 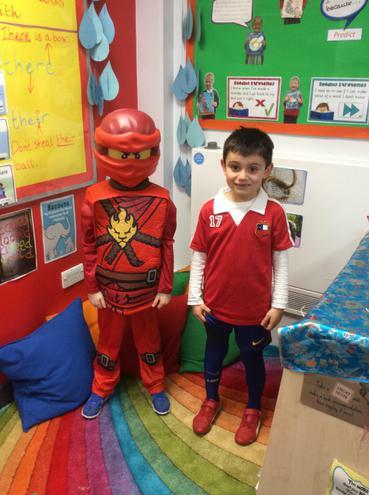 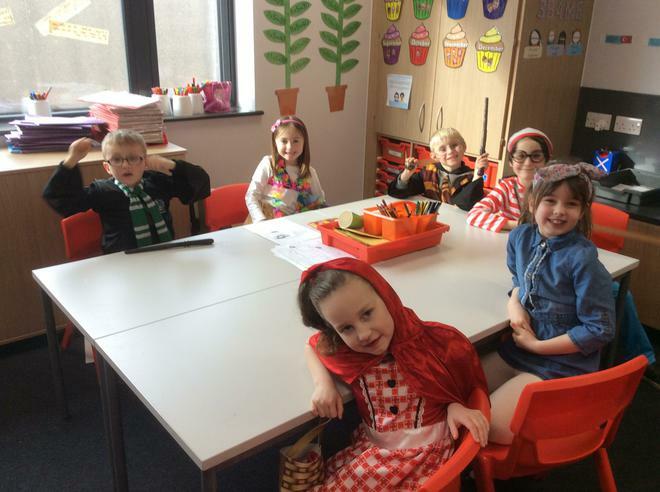 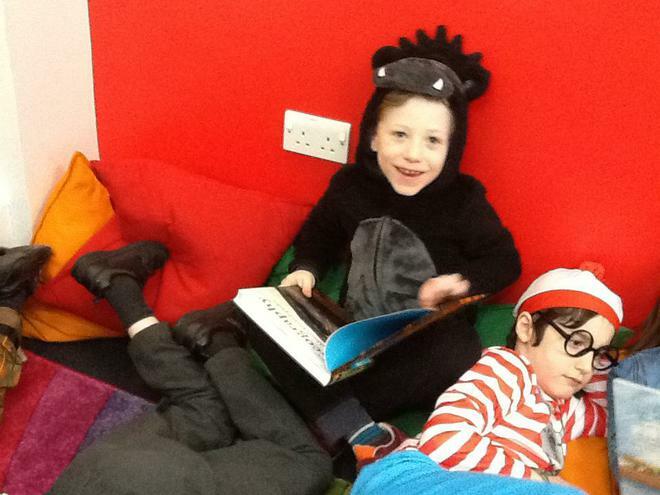 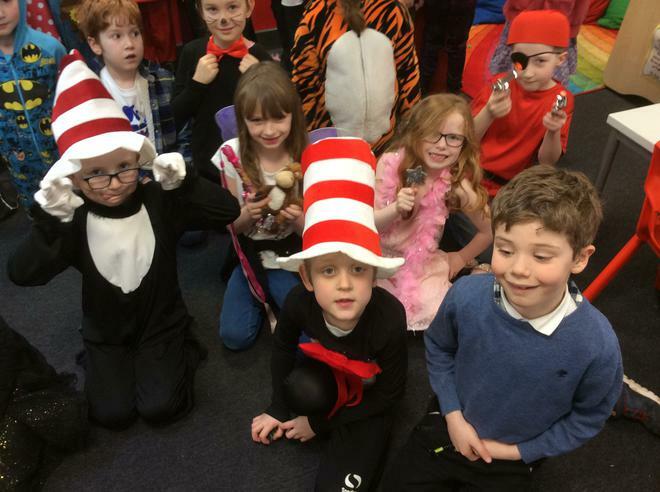 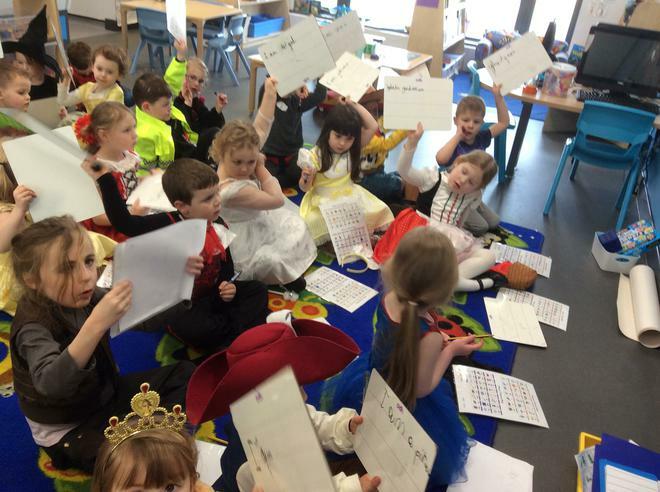 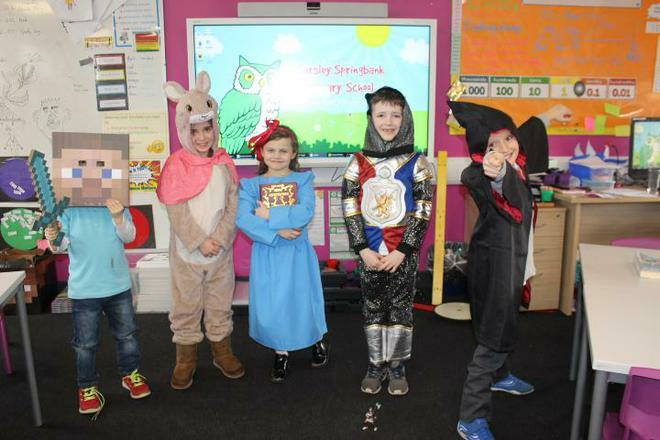 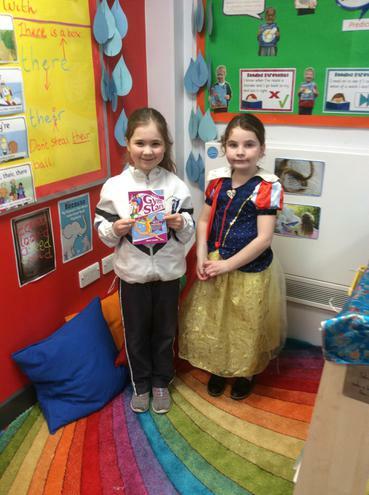 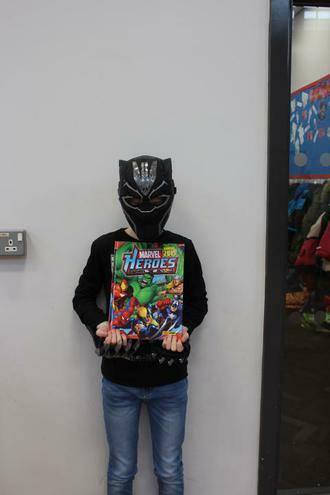 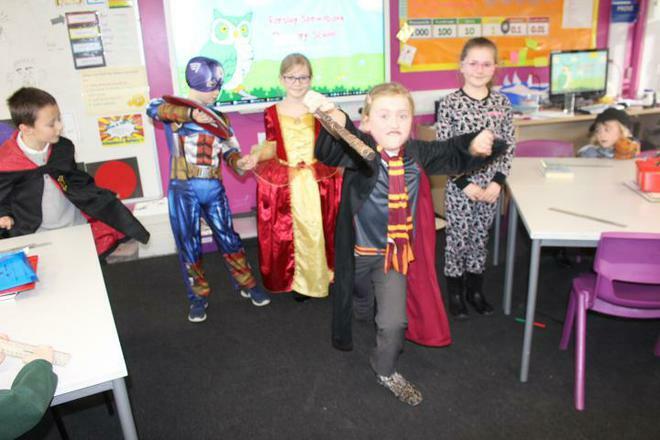 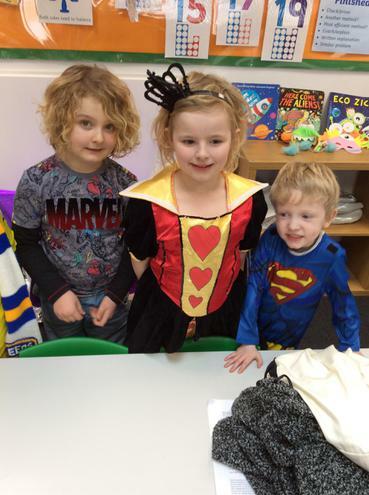 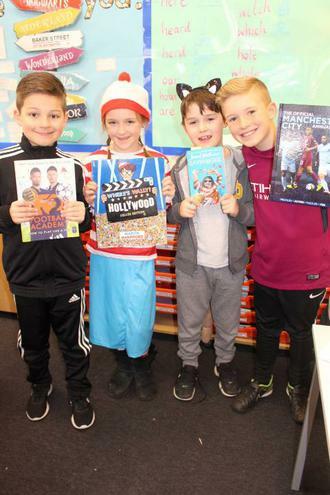 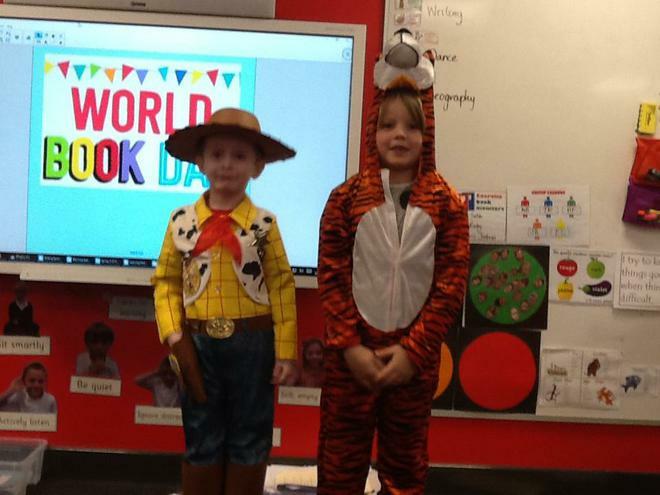 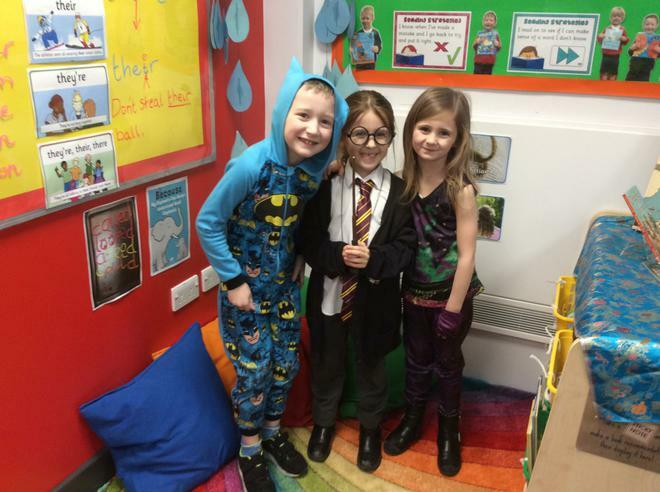 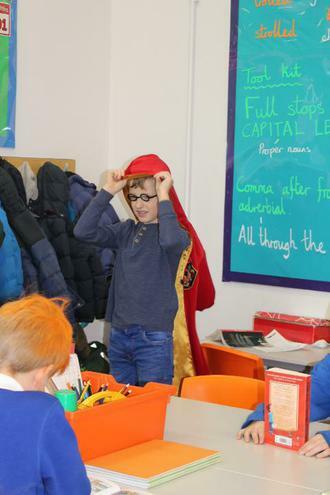 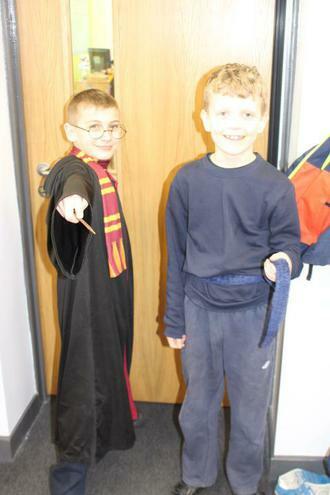 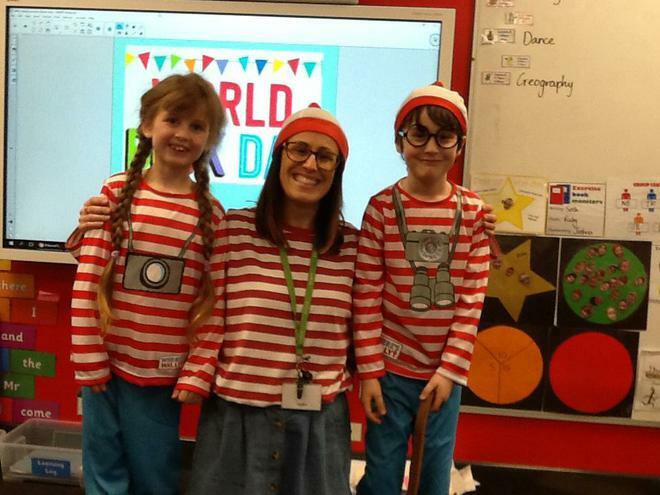 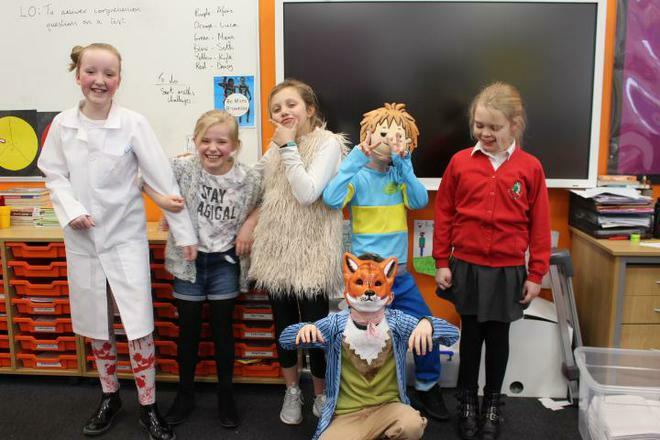 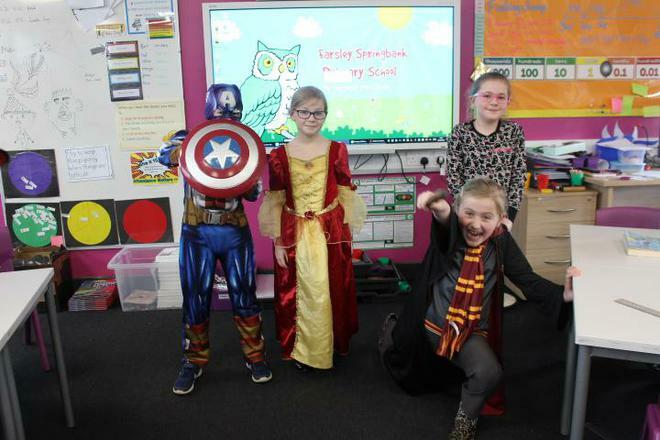 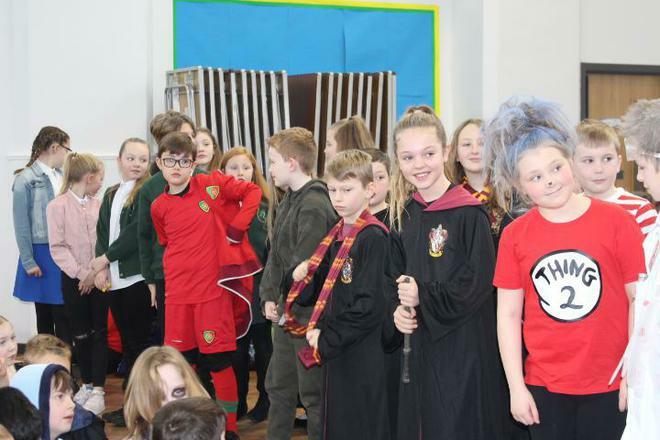 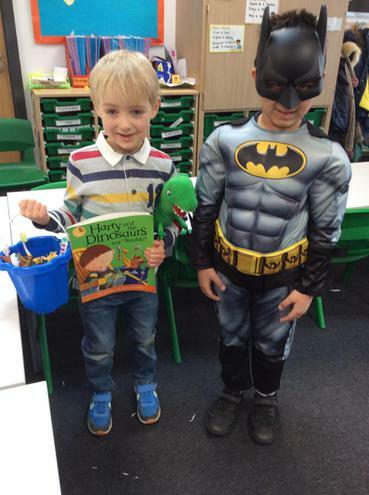 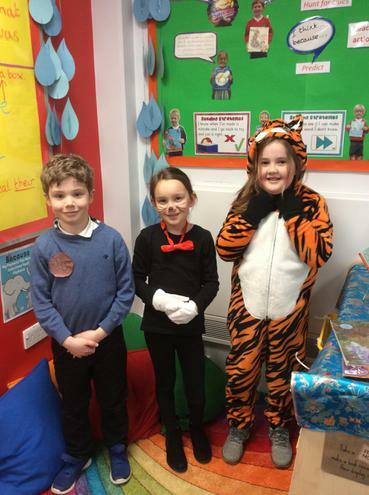 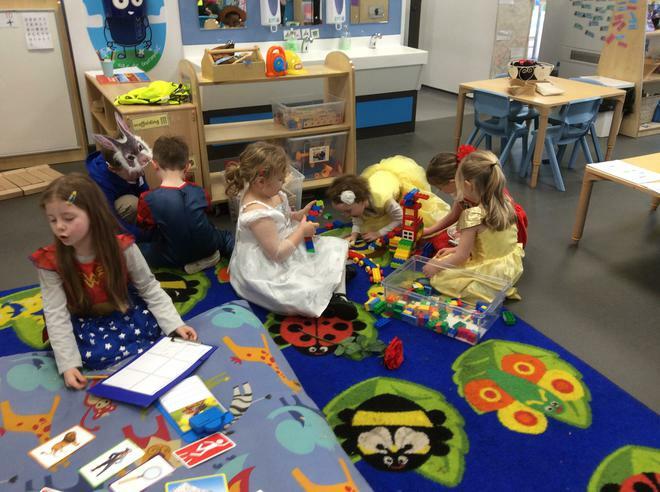 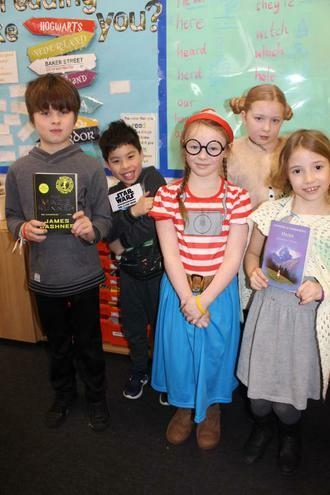 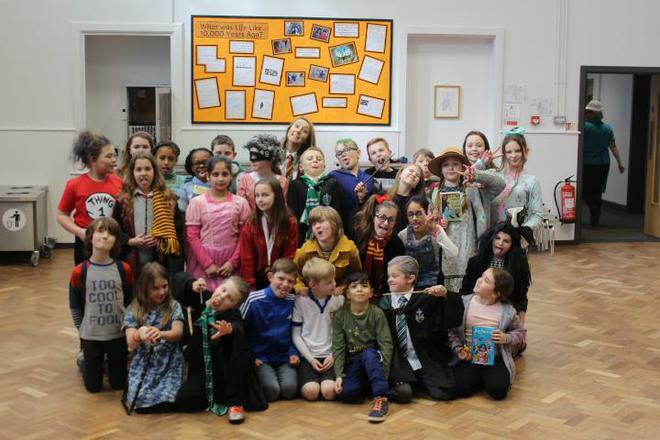 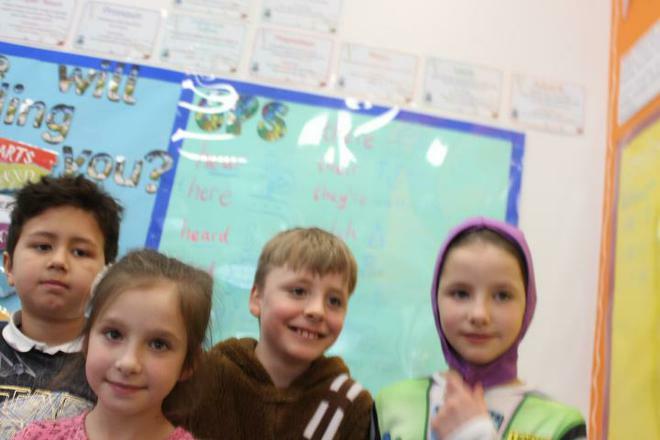 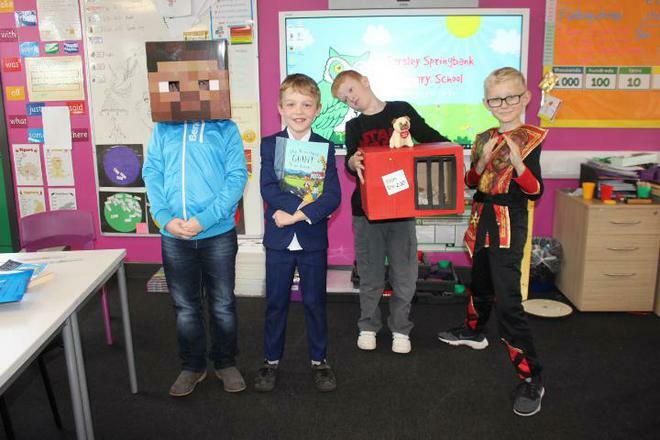 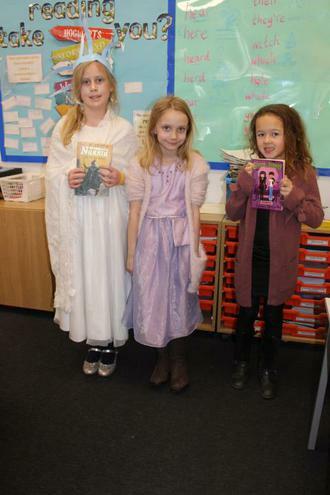 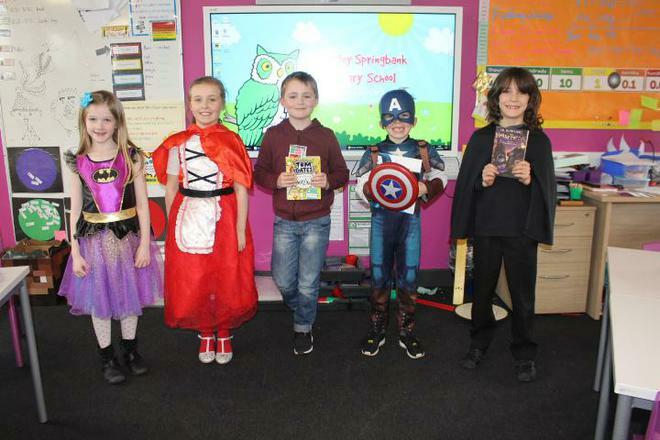 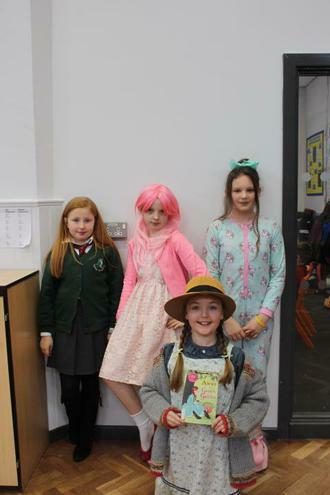 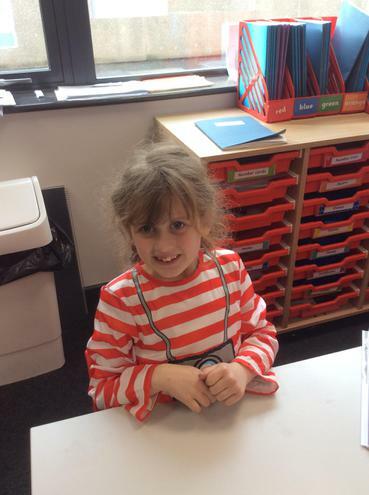 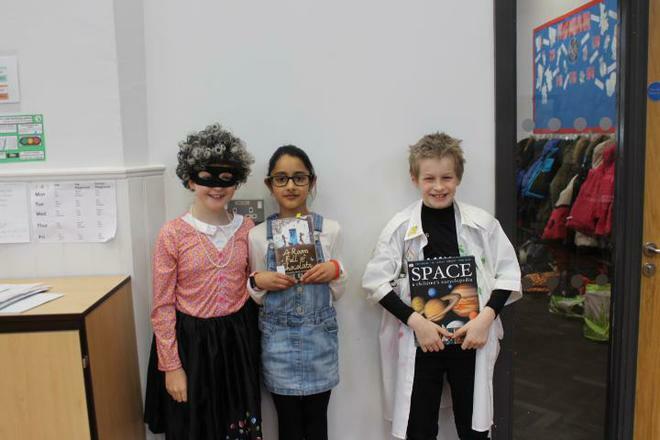 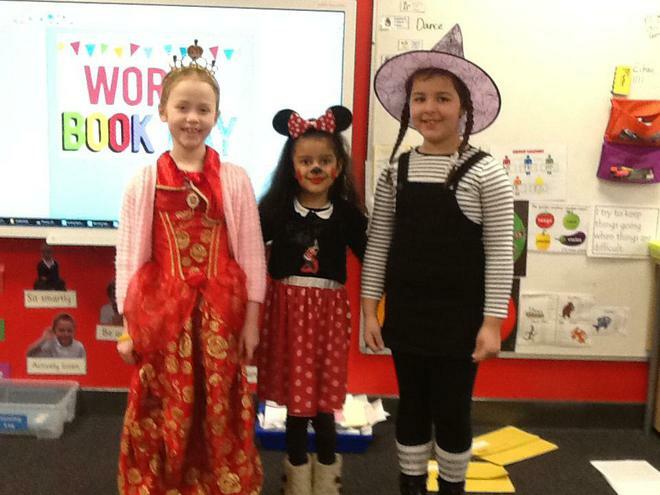 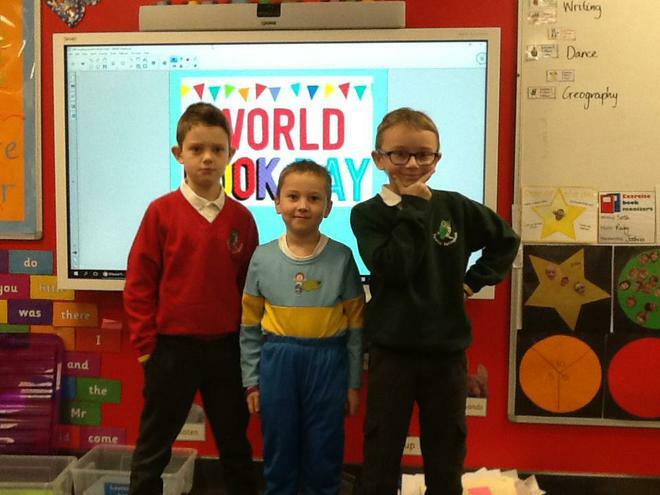 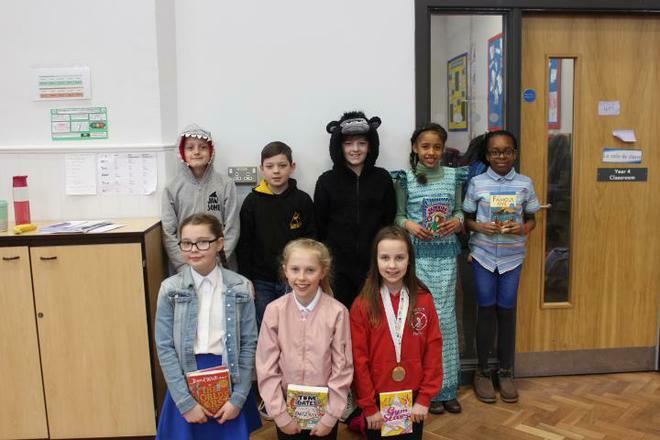 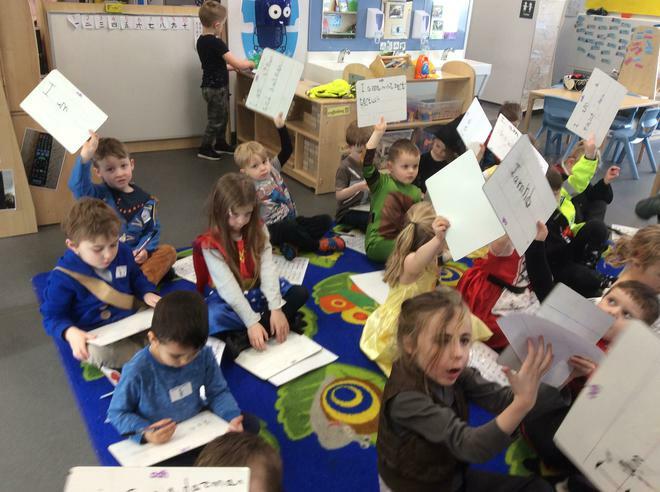 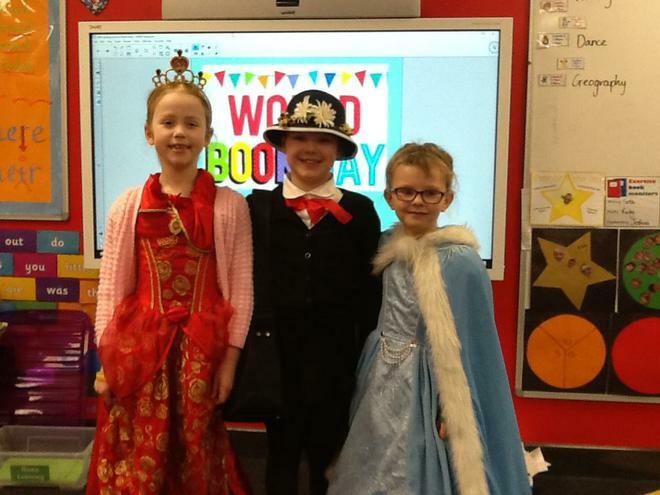 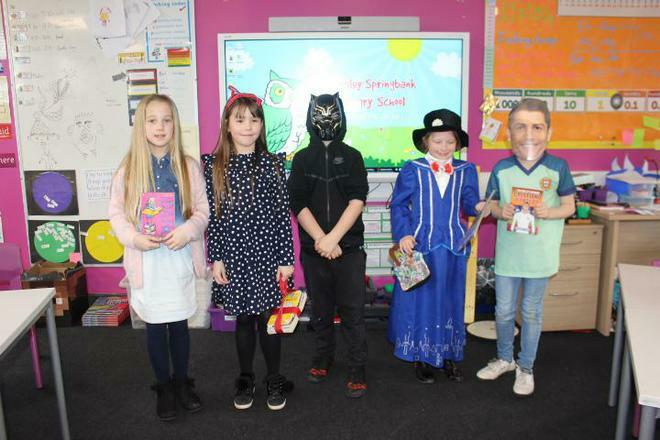 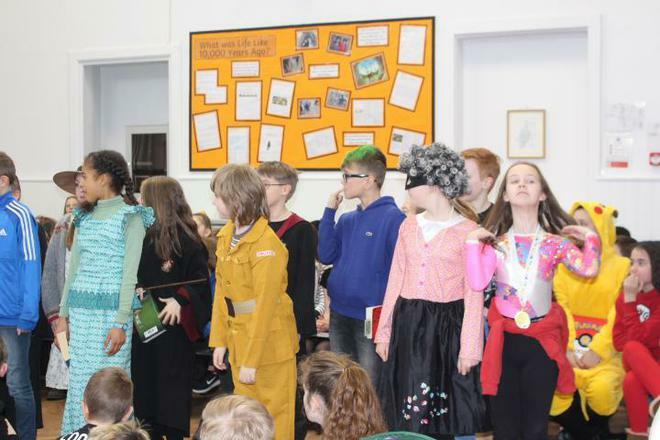 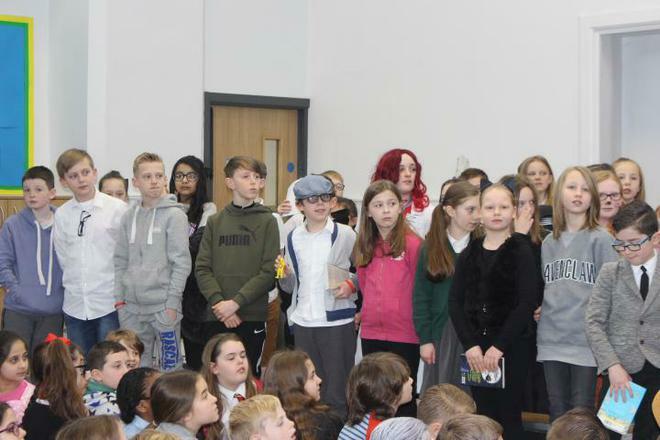 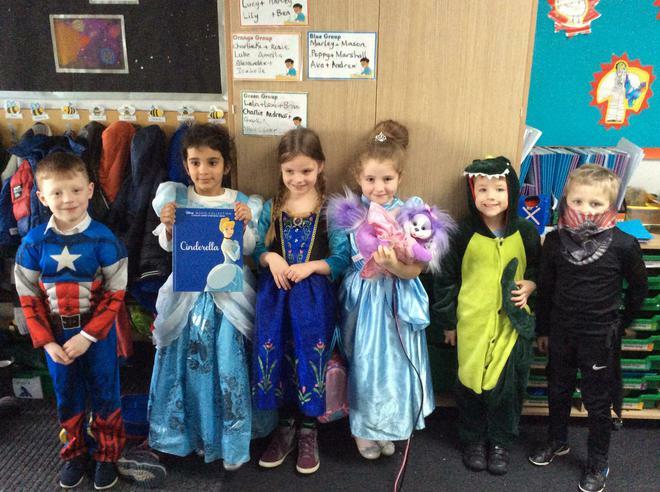 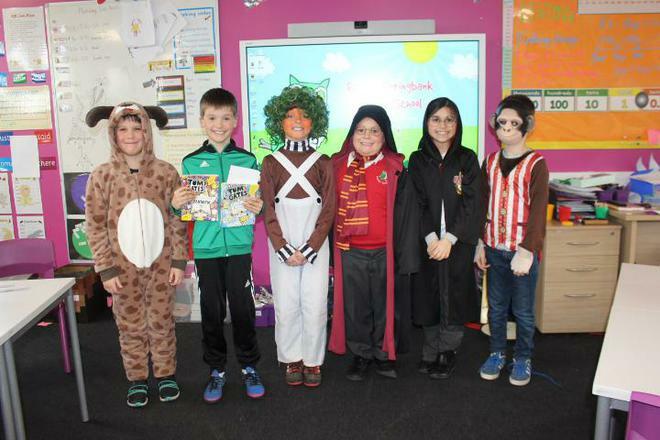 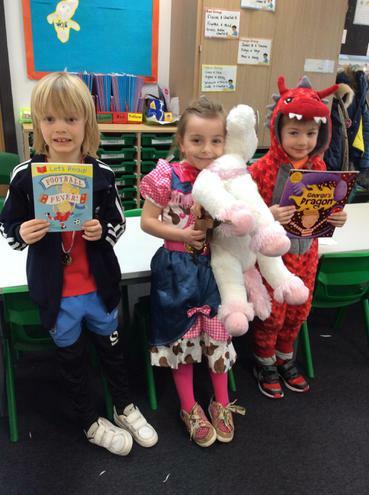 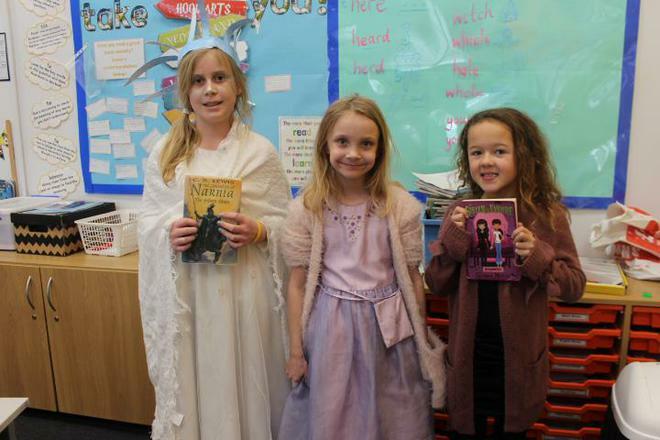 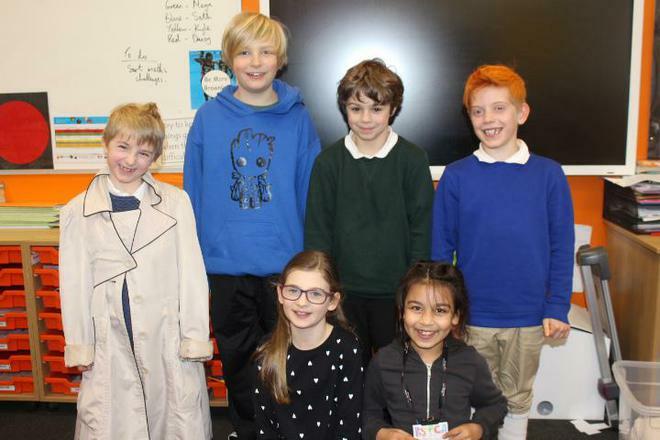 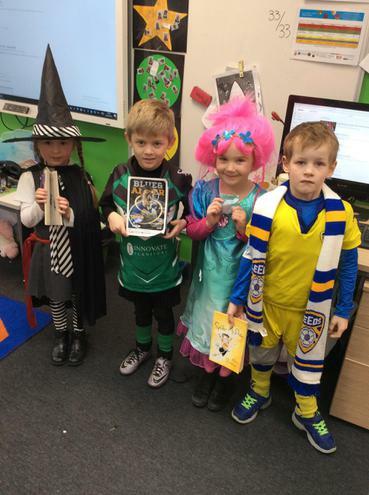 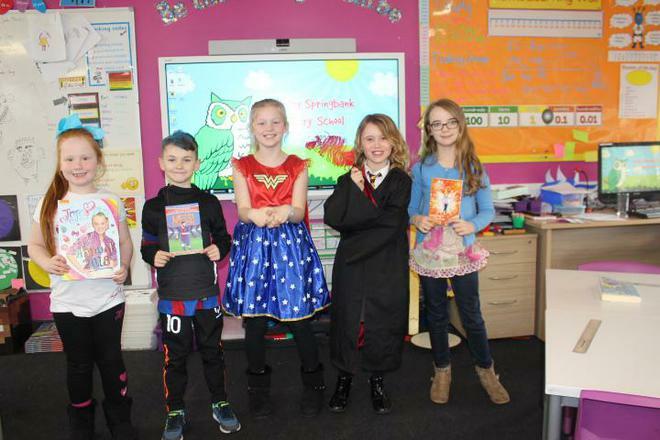 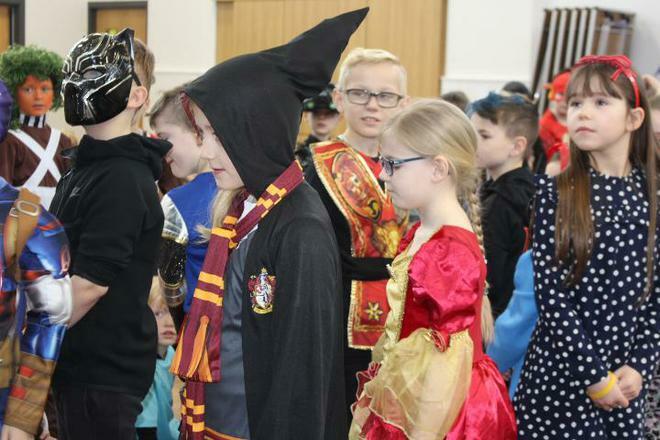 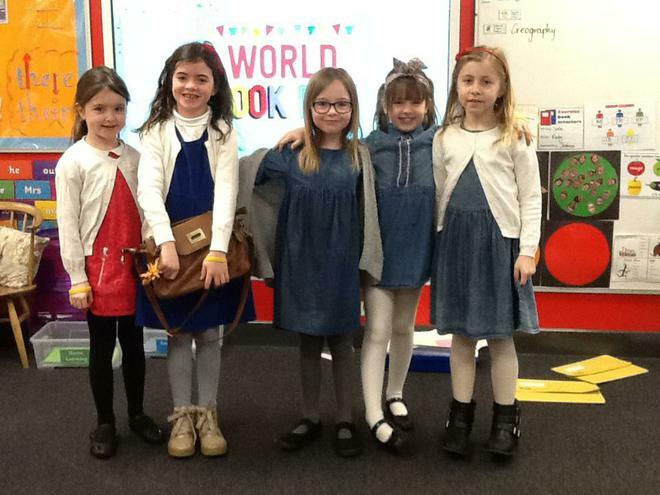 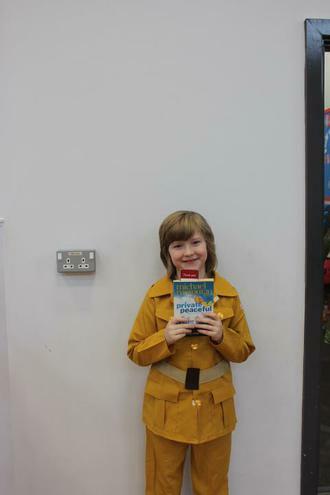 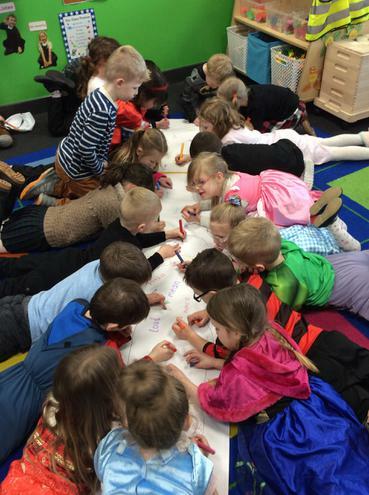 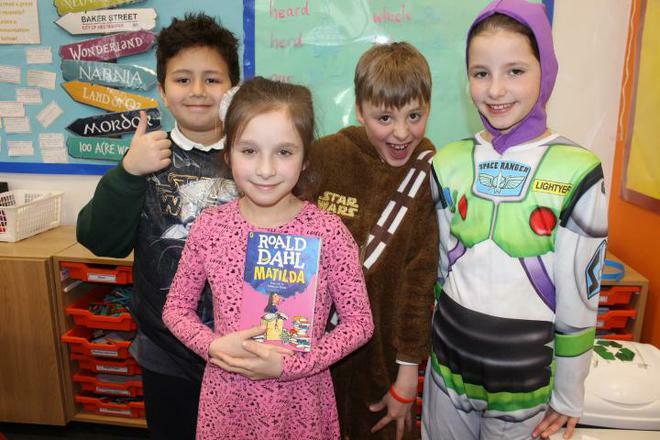 We finally managed to hold World Book day on Friday and everyone had a great time. 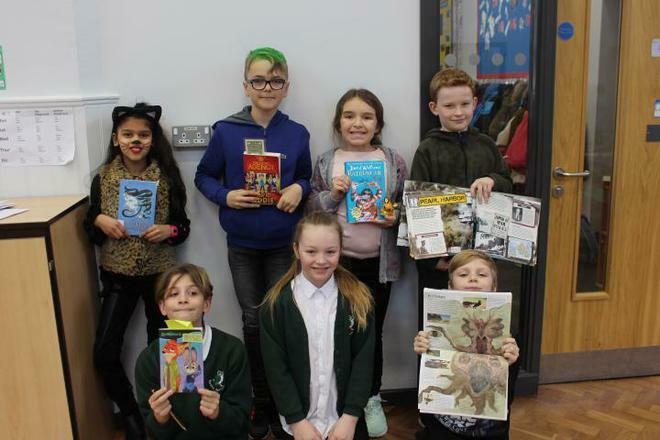 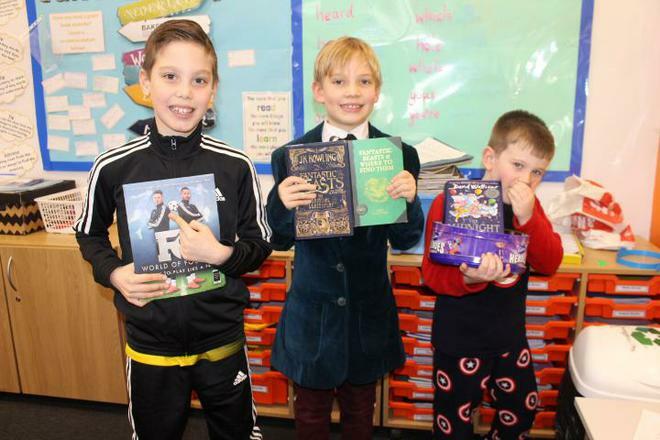 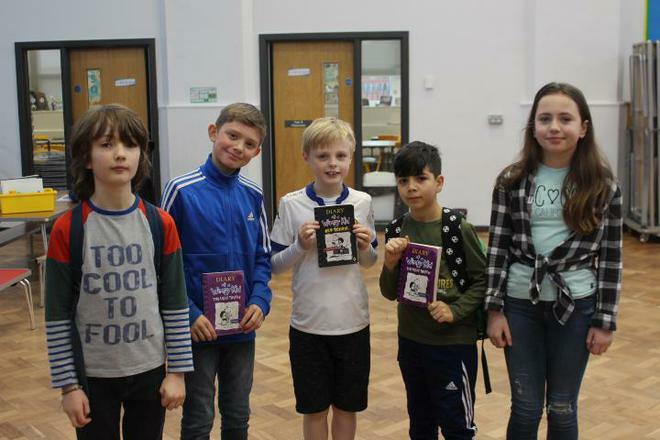 The children spent the day taking part in a variety of reading activities as well as just enjoying time spent reading for pleasure, something we are passionate about at Springbank. 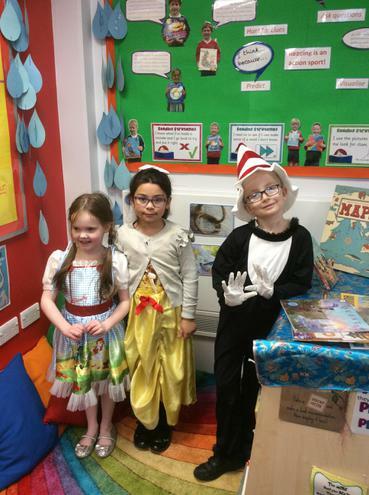 The book character costumes were amazing!